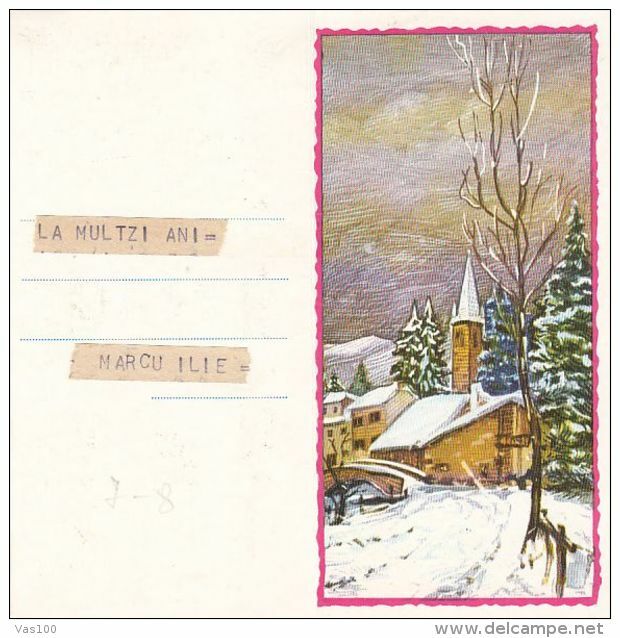 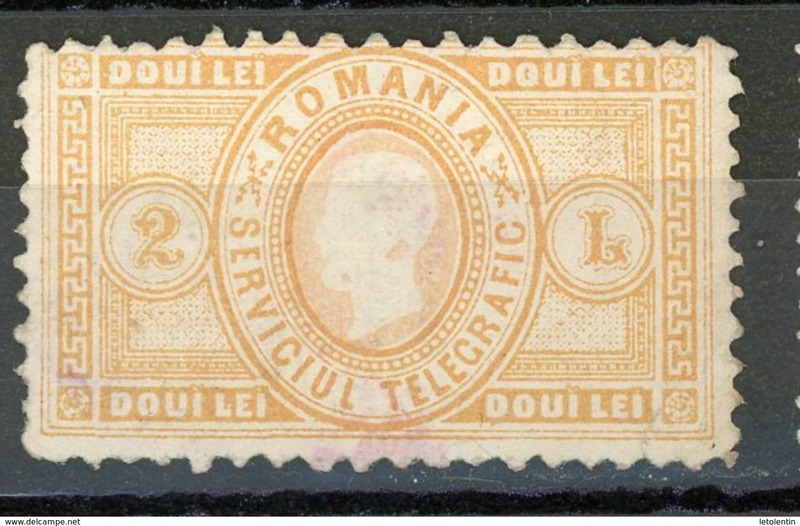 Telegraph service old ,CINDERELLAS,LABELS stamps ** MNH, Romania. 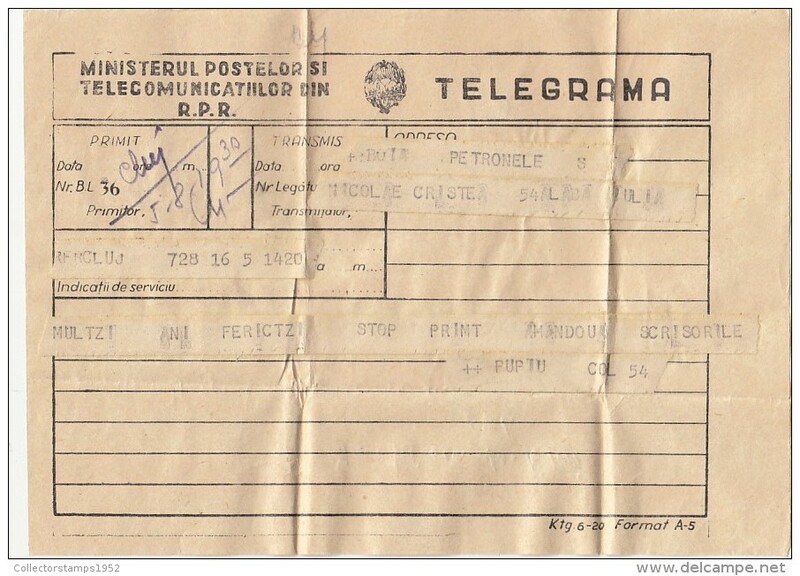 #7845 Romania, telegram 1960, Toplita -Cluj, verified, Arrival train ! 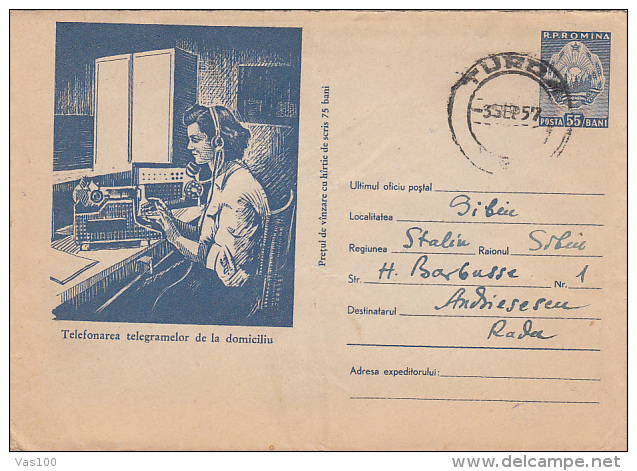 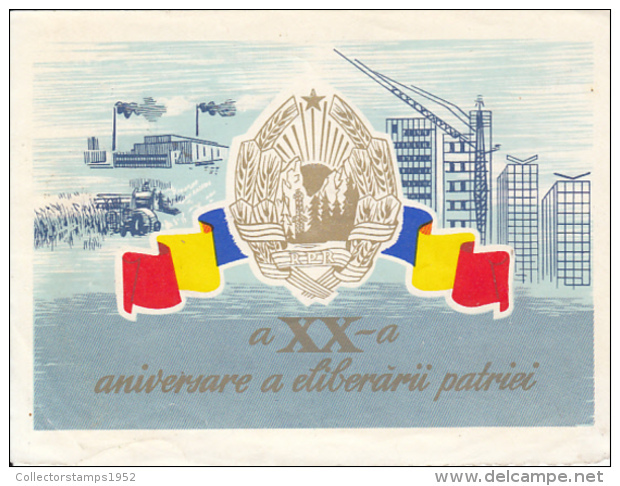 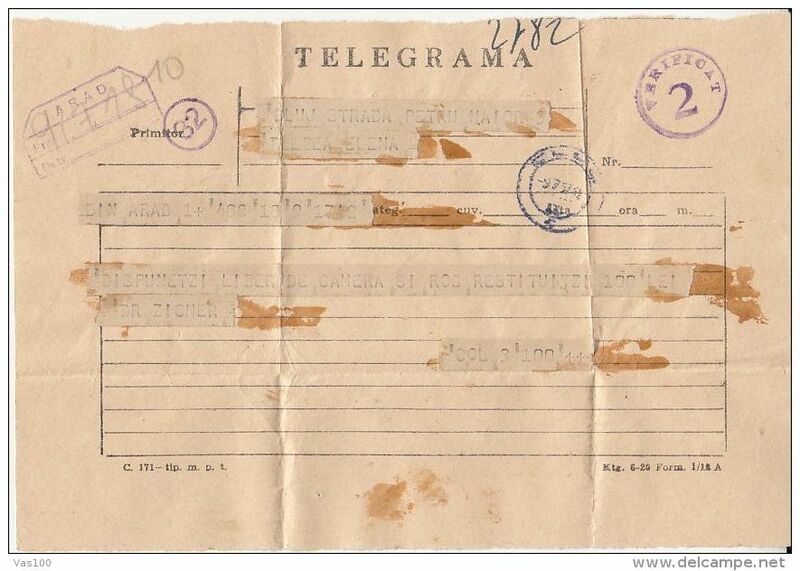 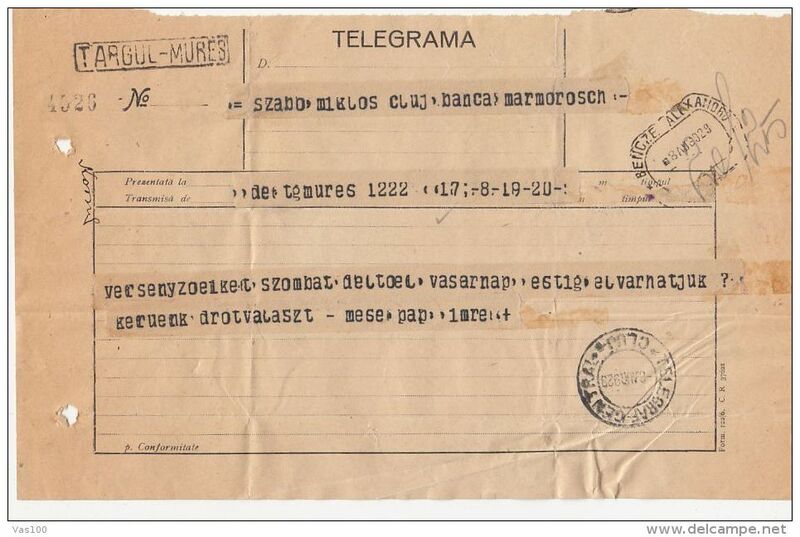 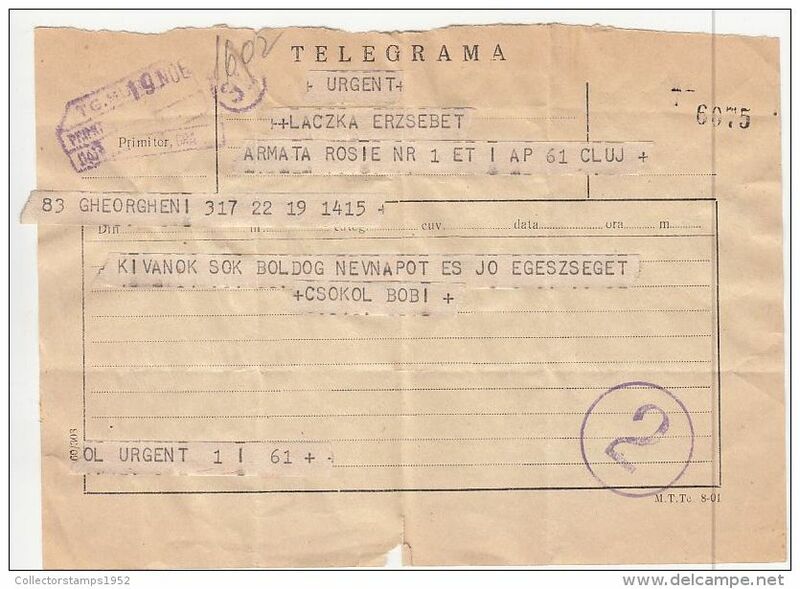 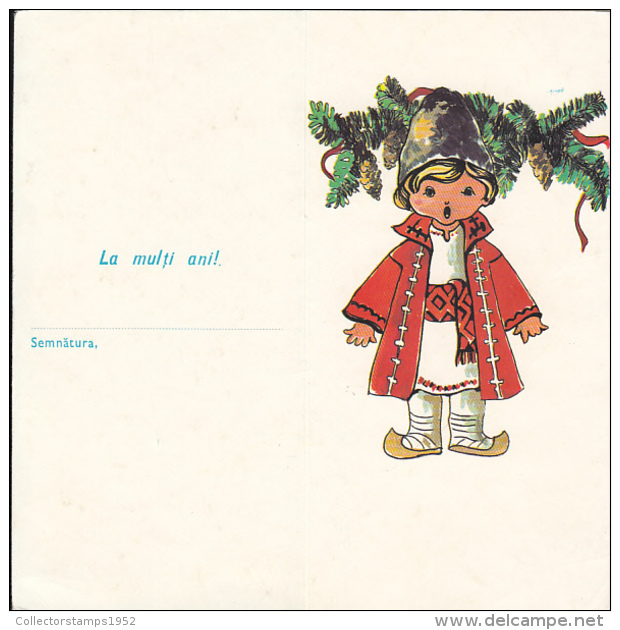 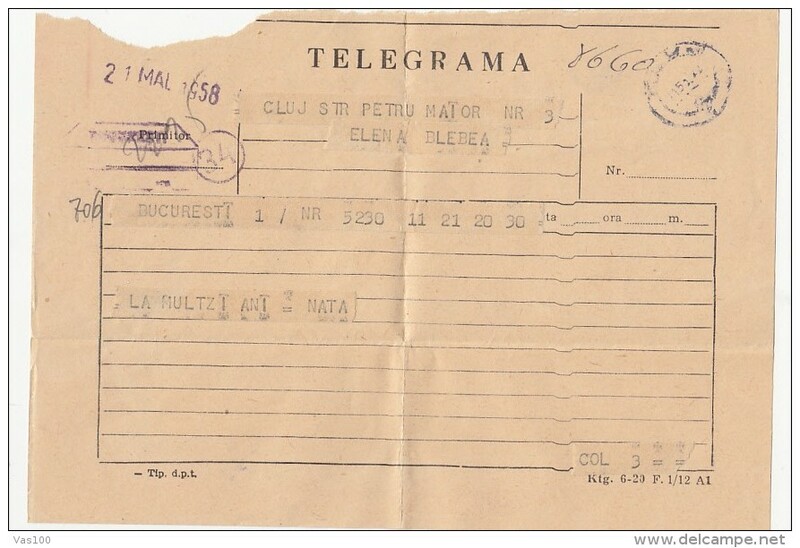 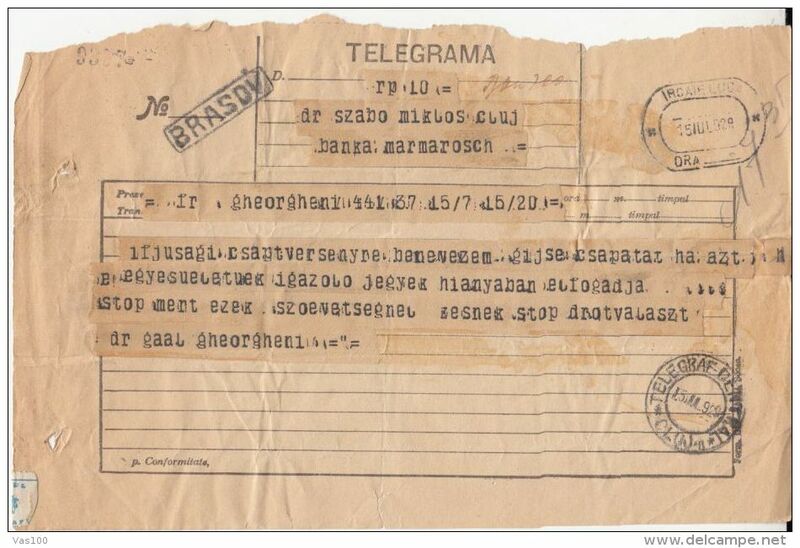 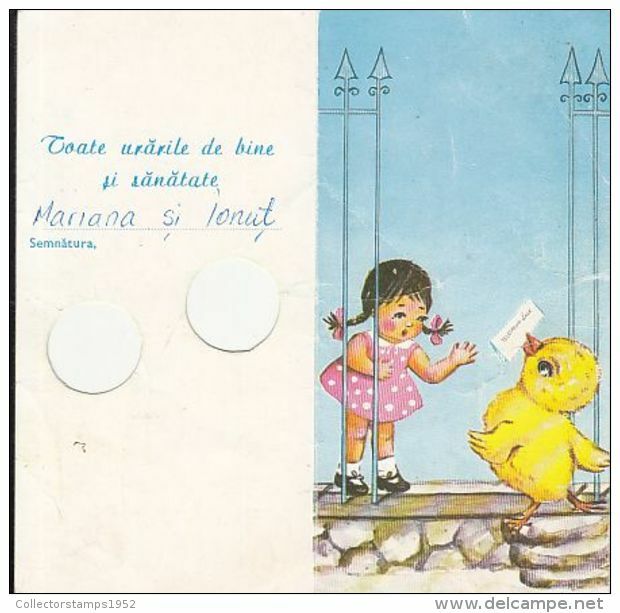 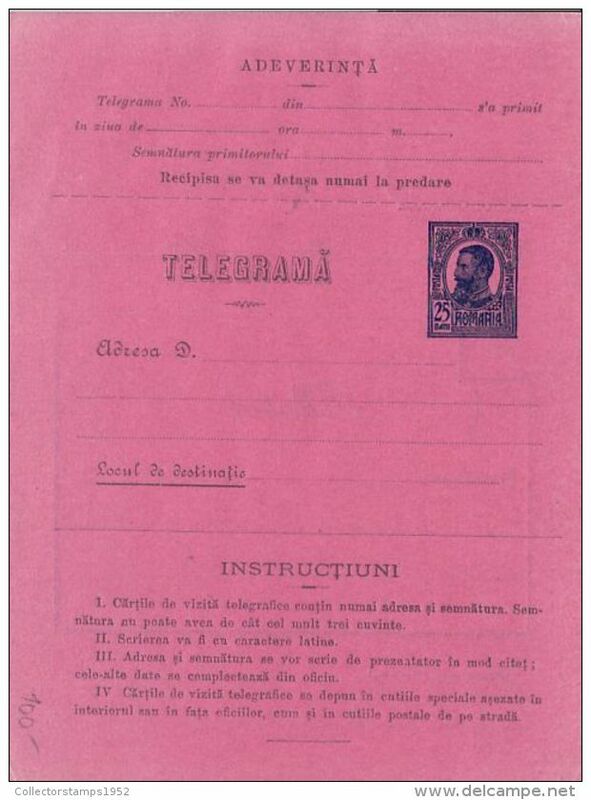 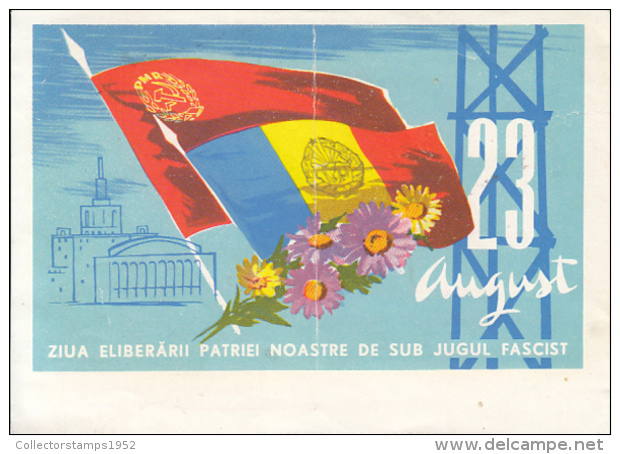 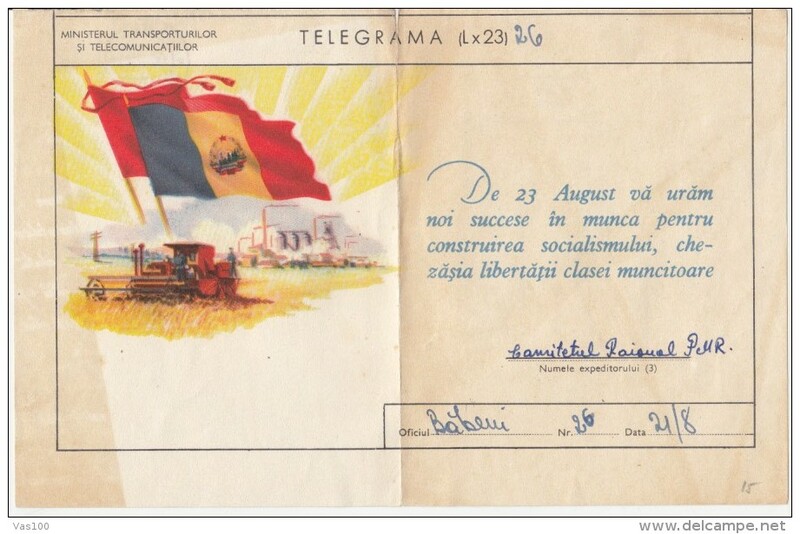 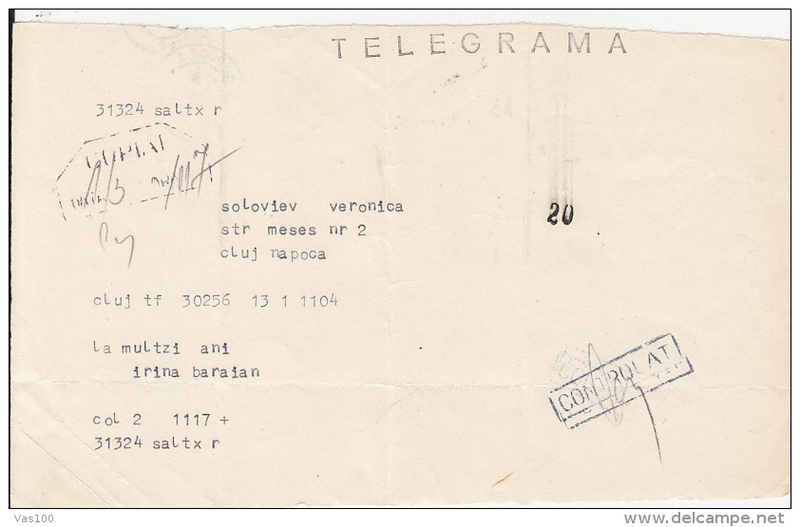 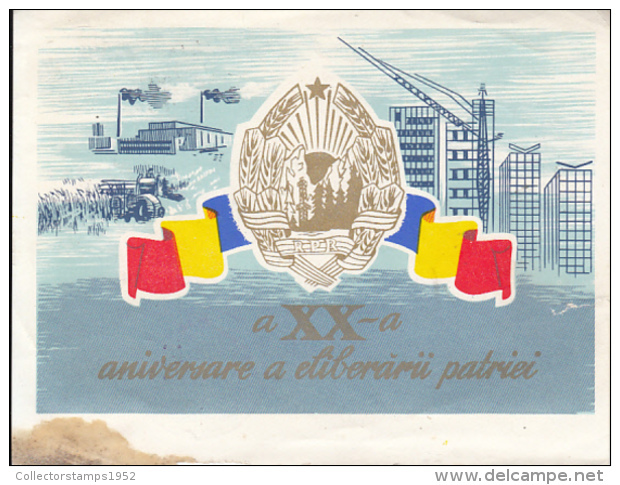 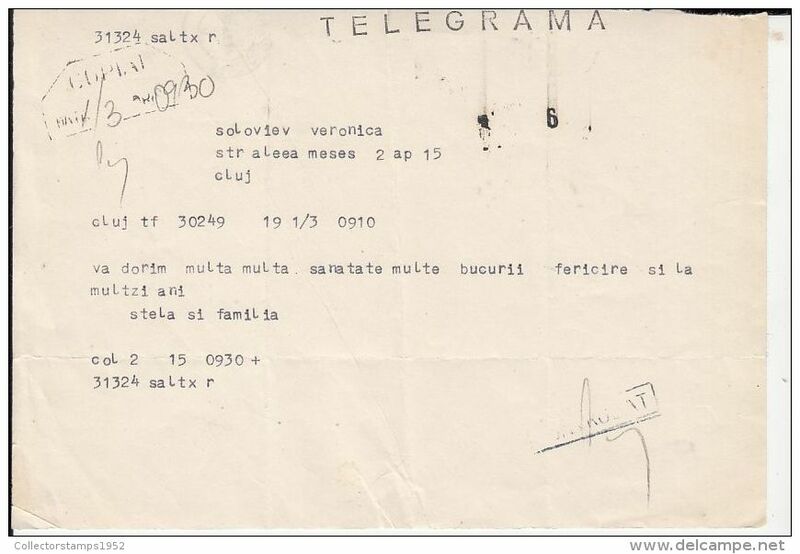 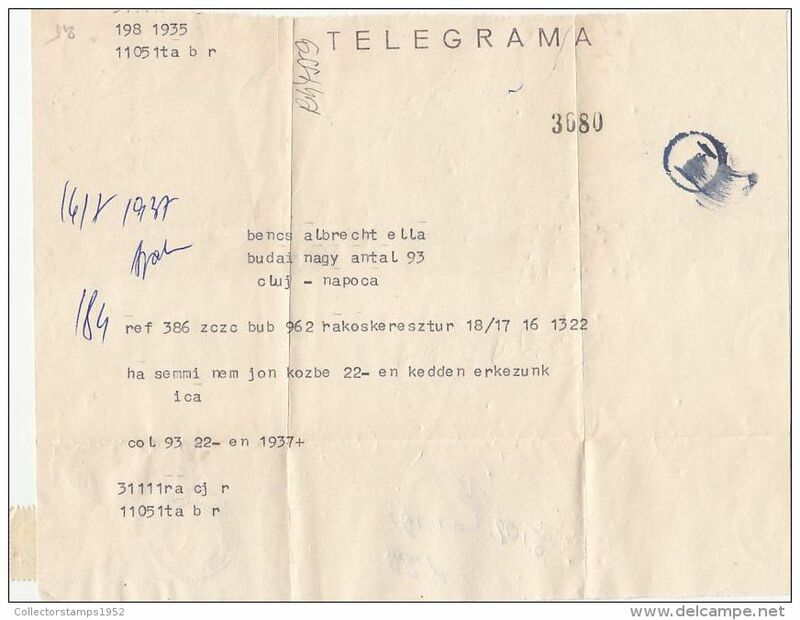 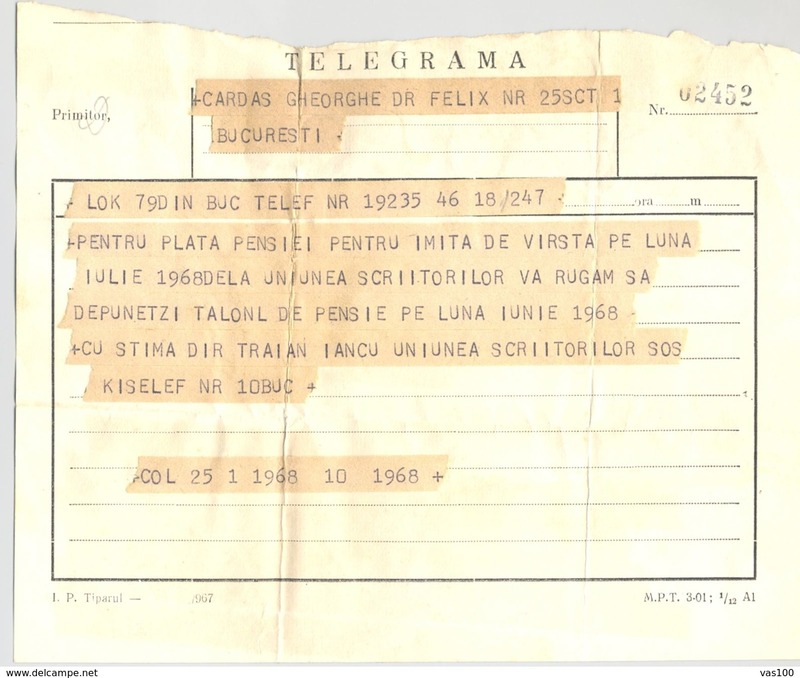 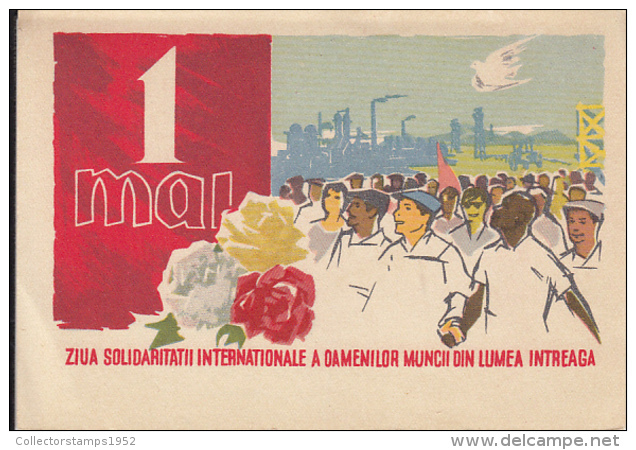 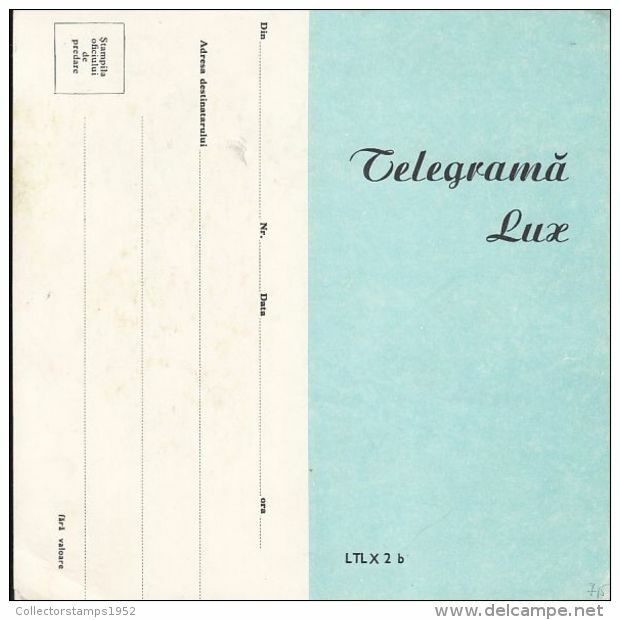 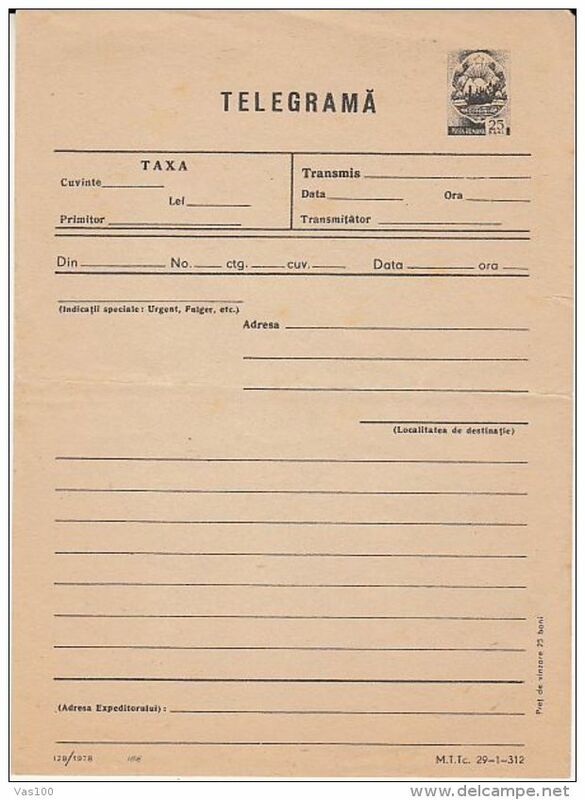 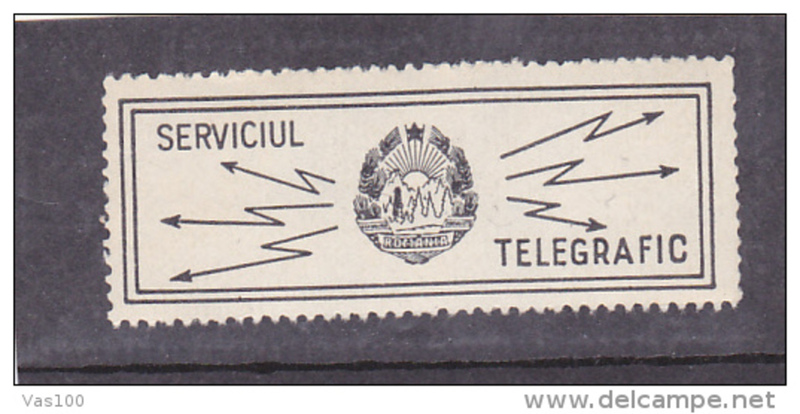 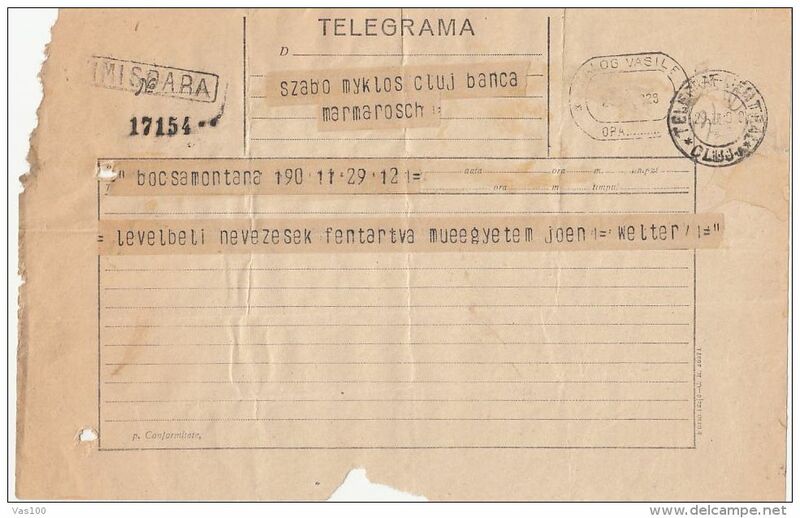 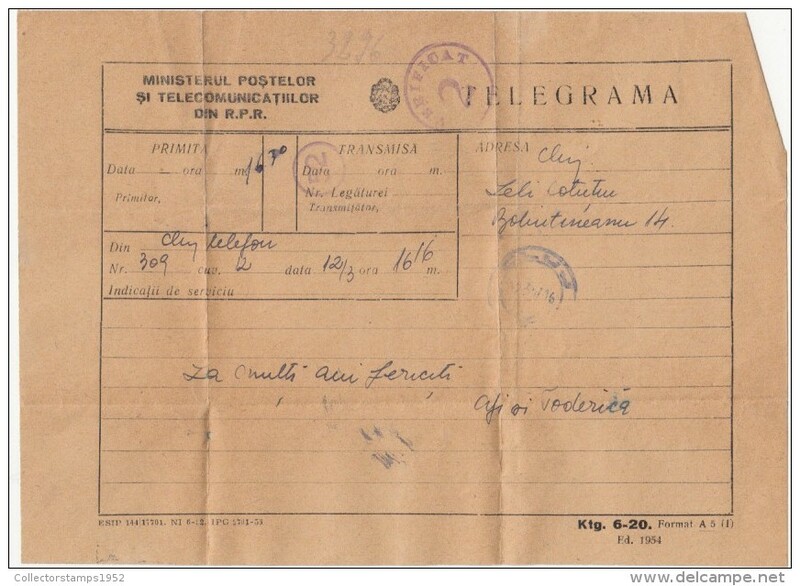 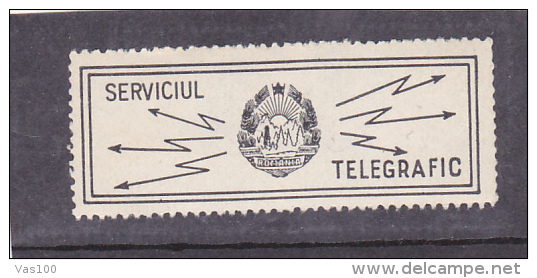 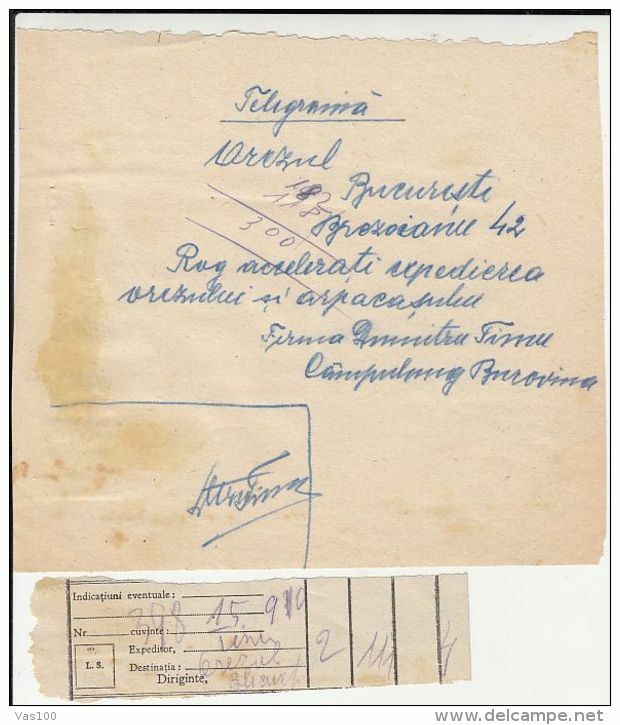 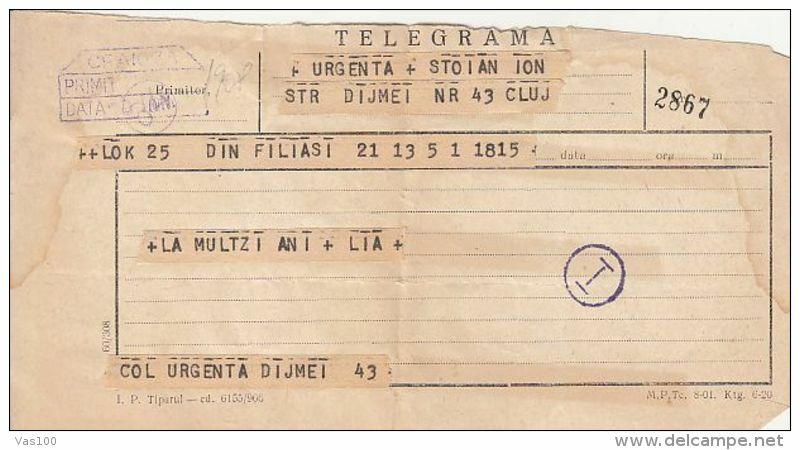 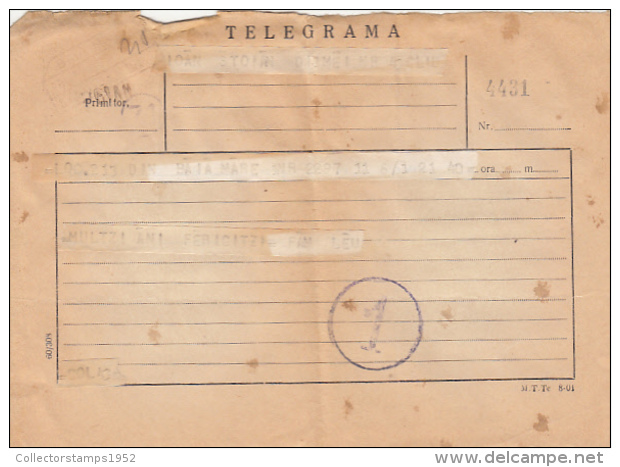 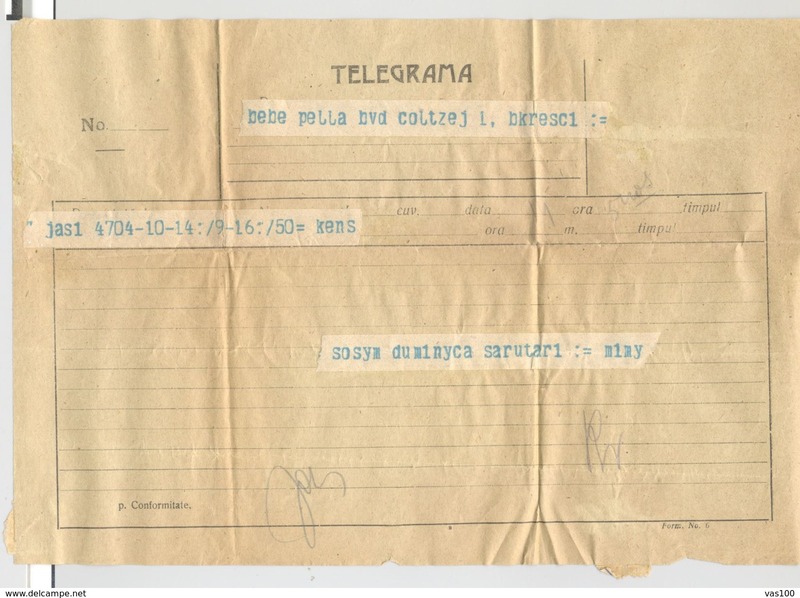 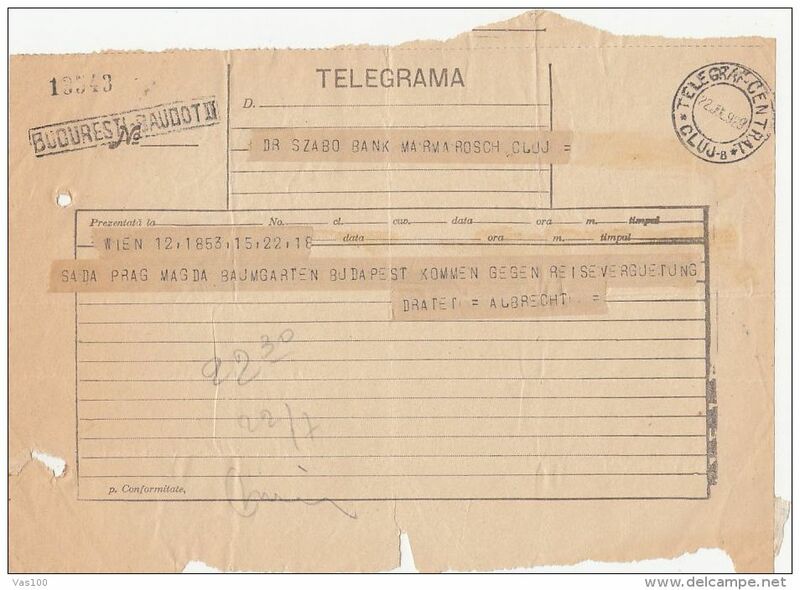 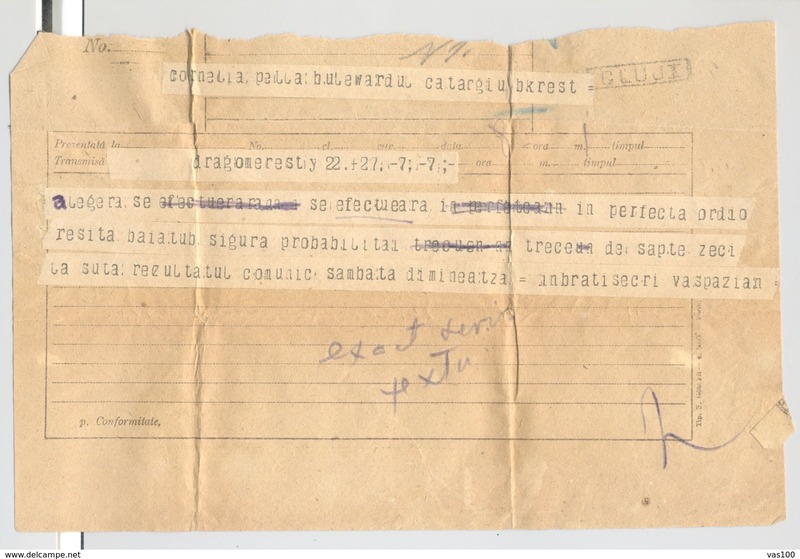 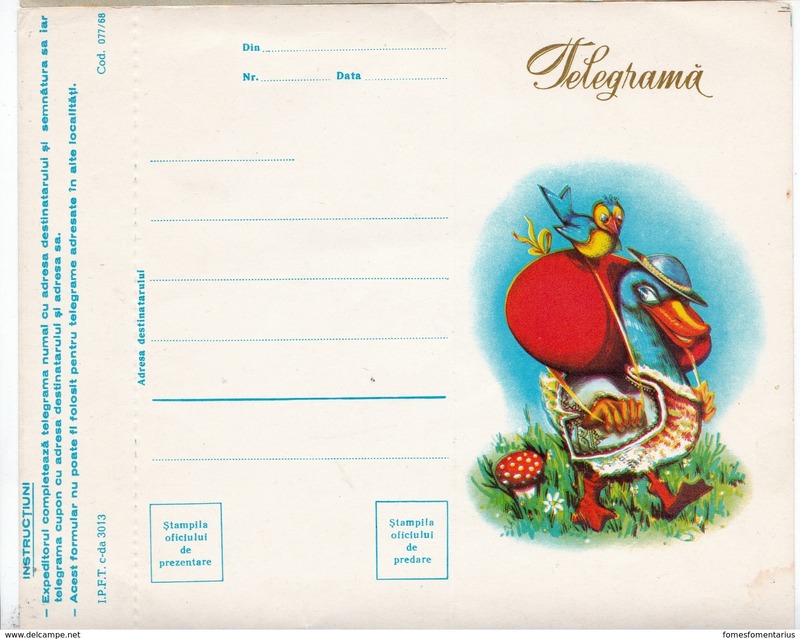 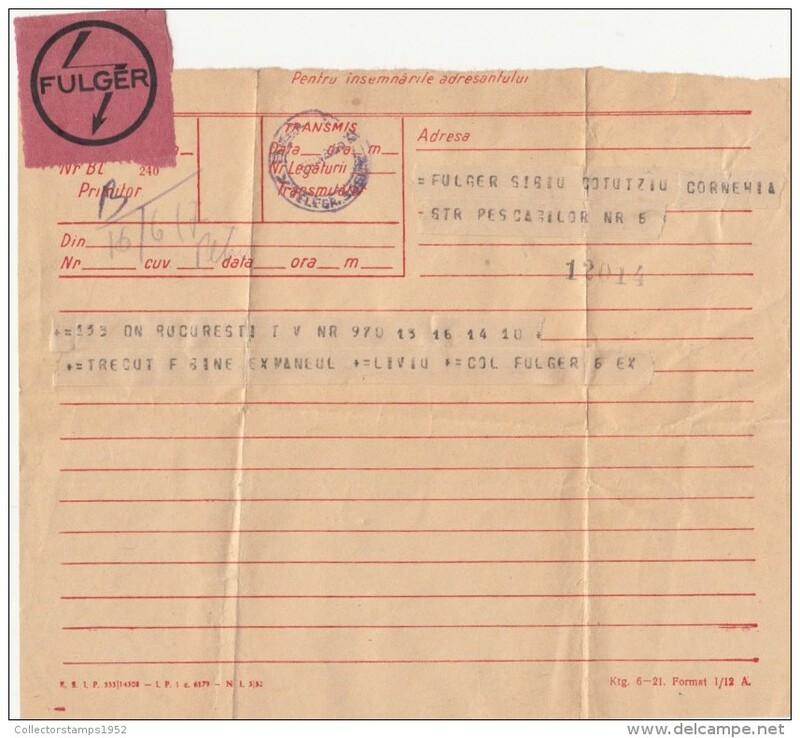 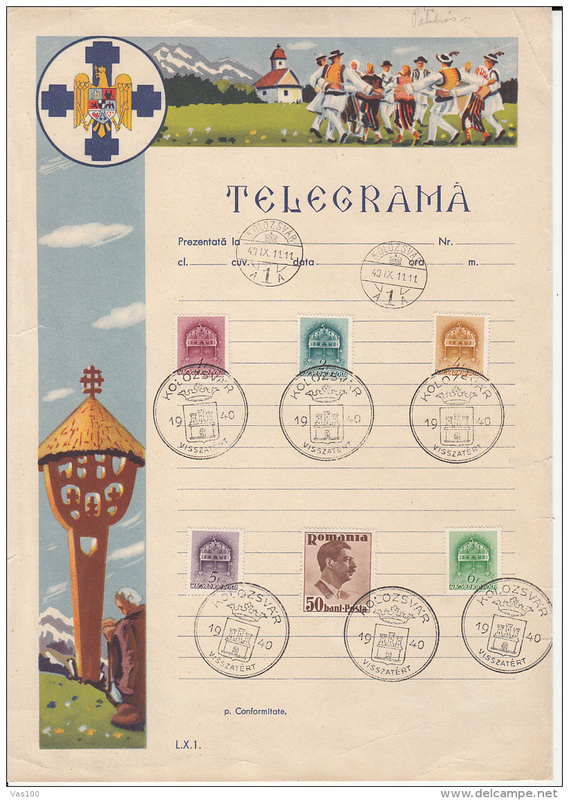 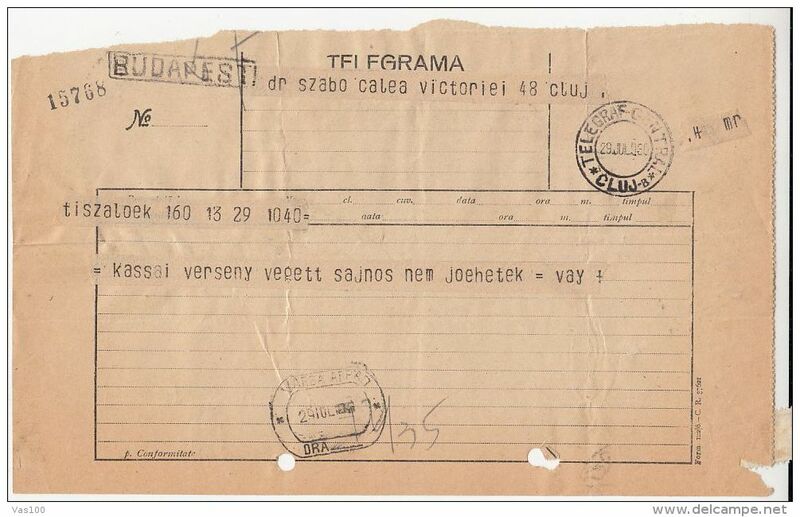 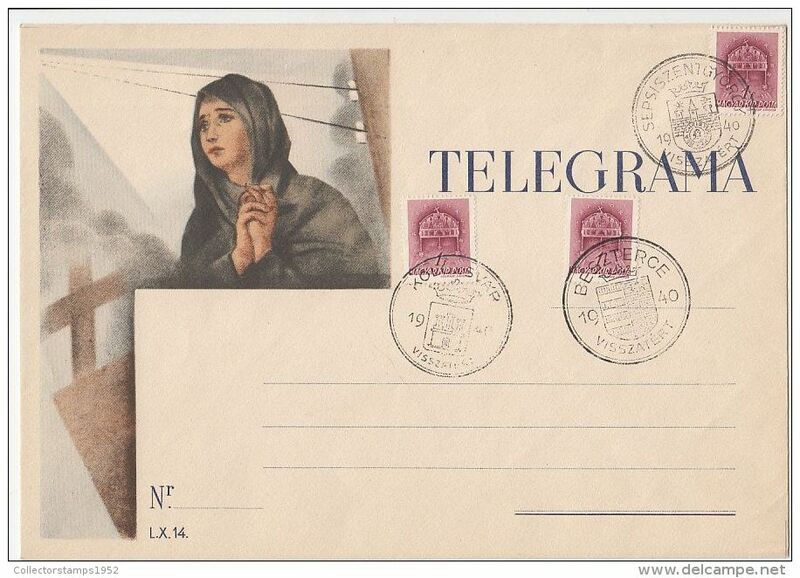 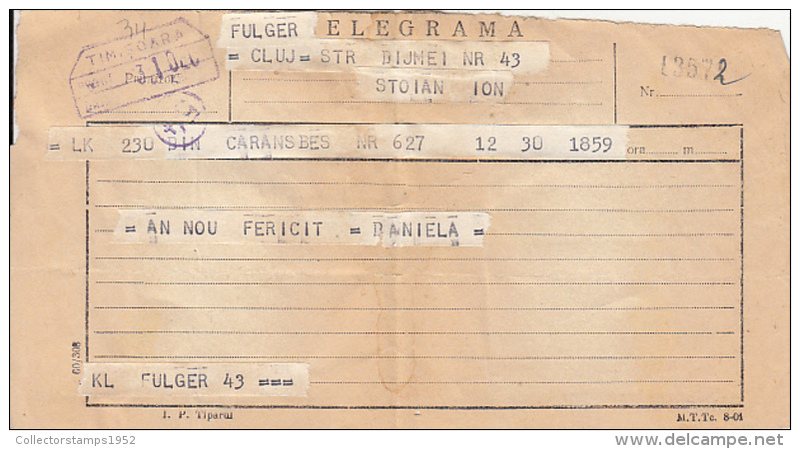 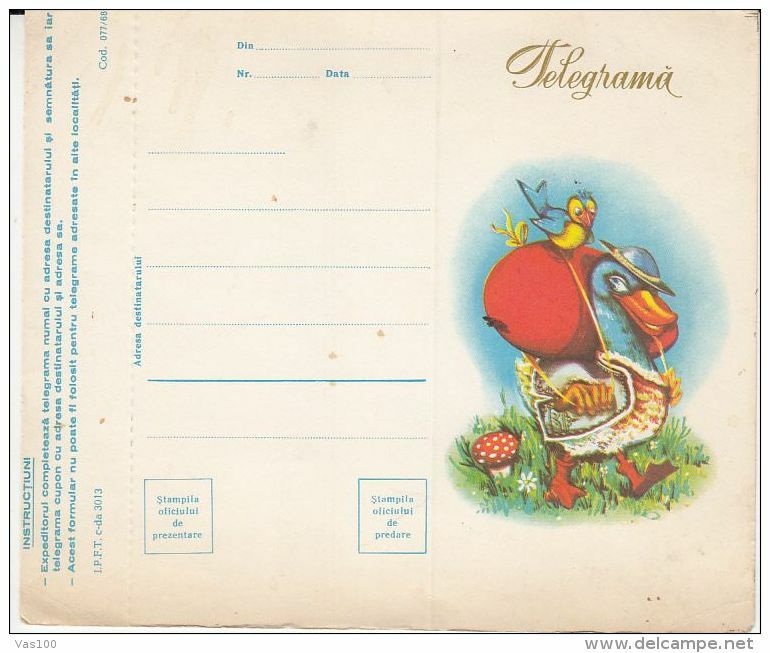 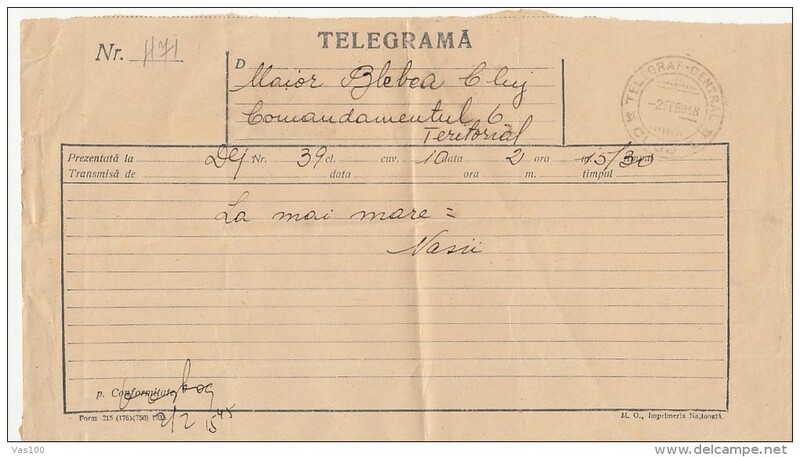 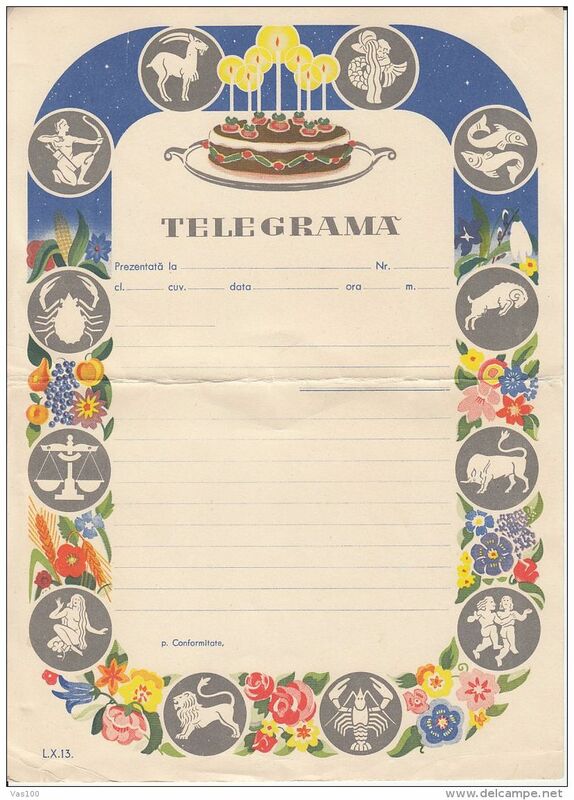 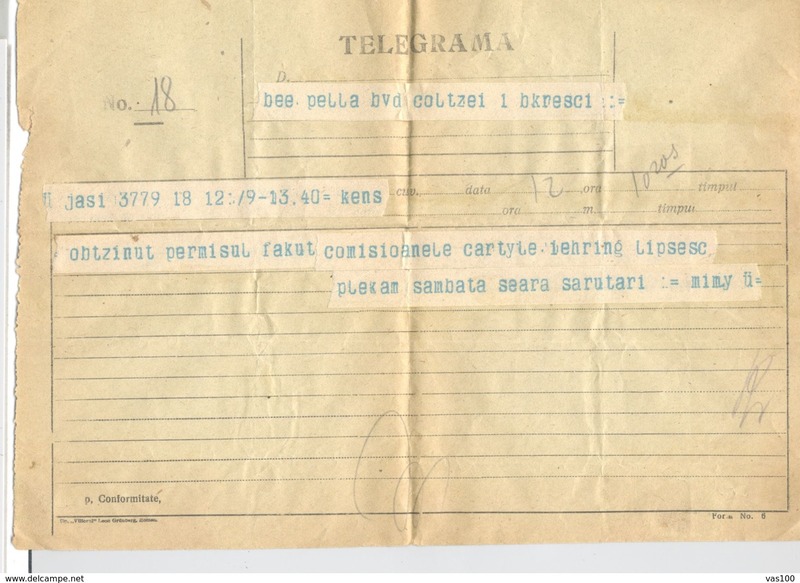 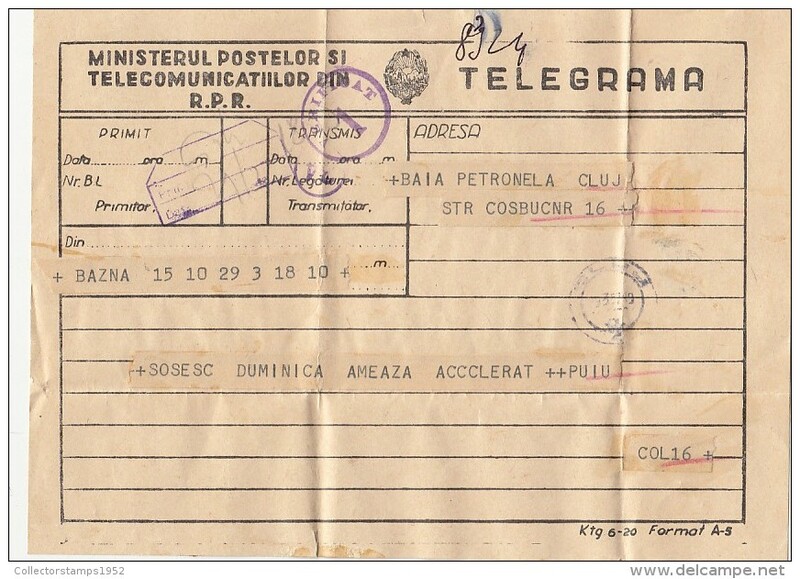 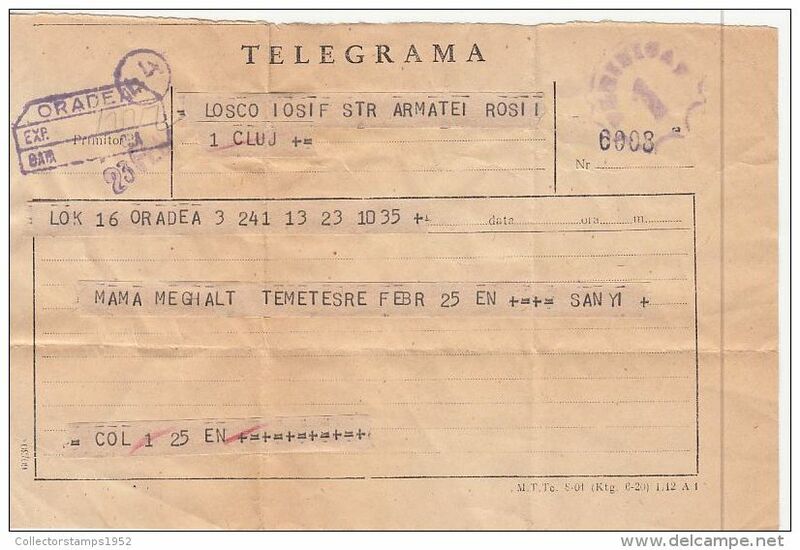 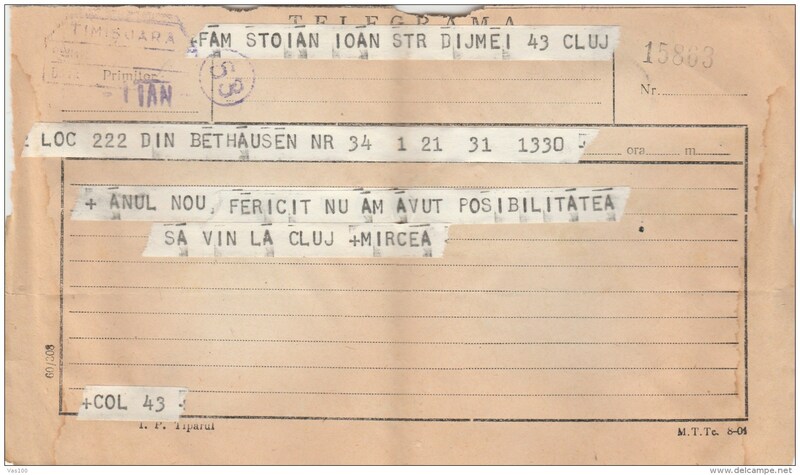 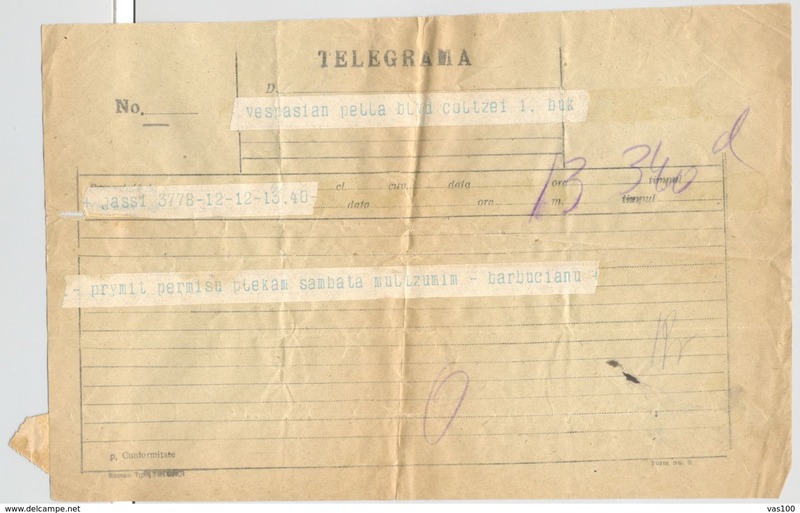 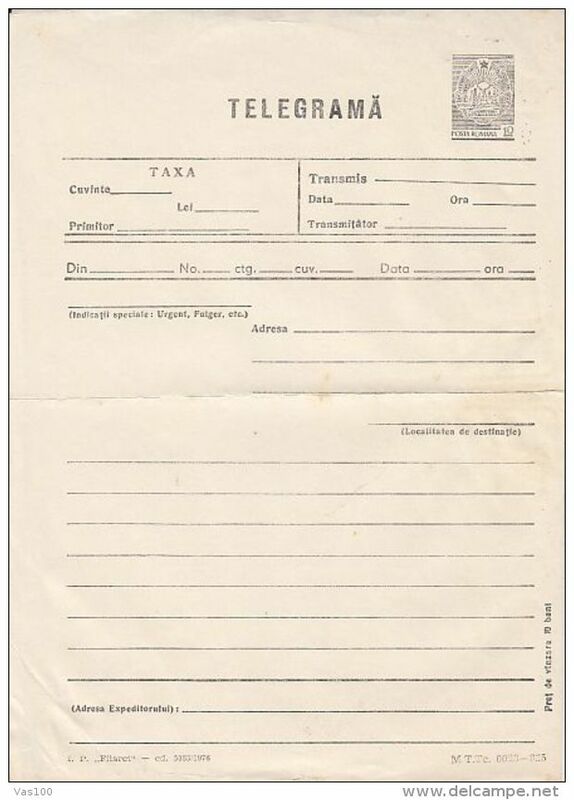 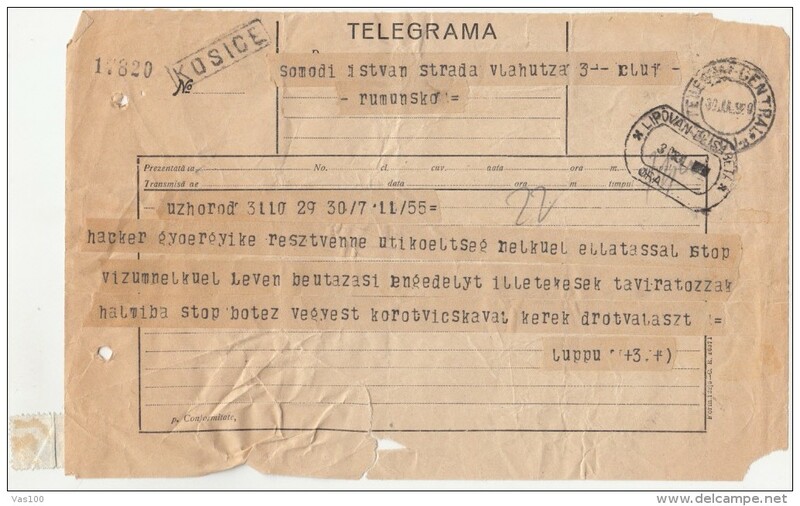 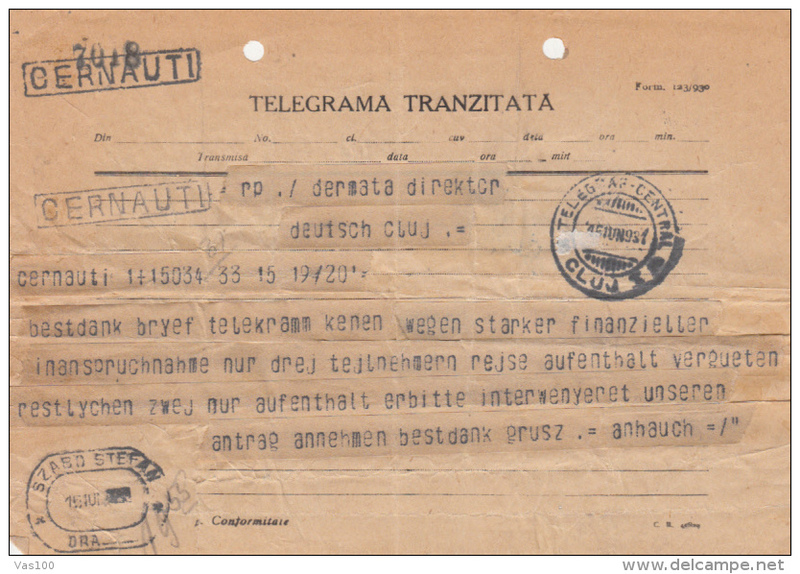 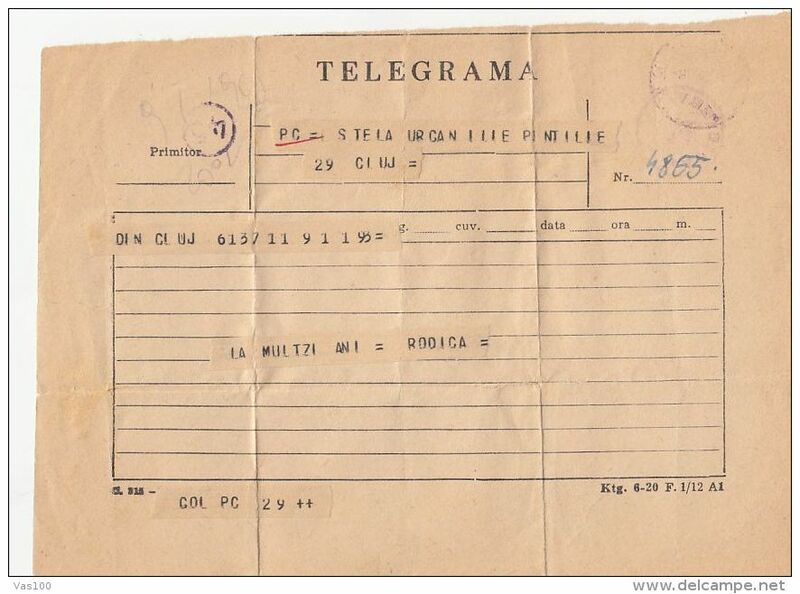 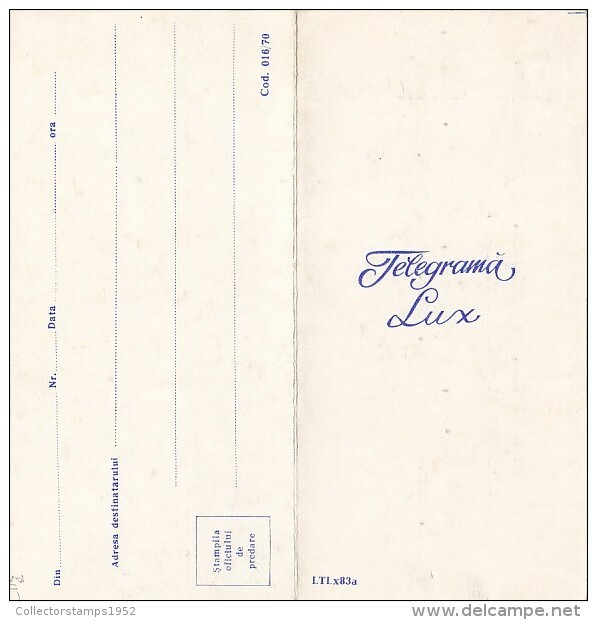 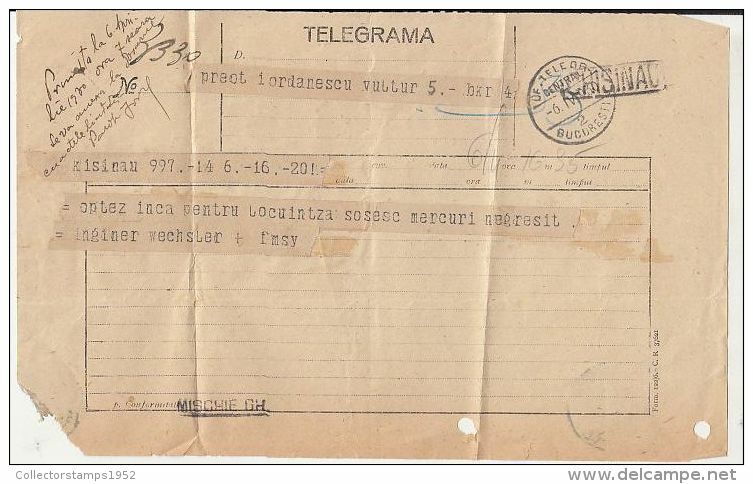 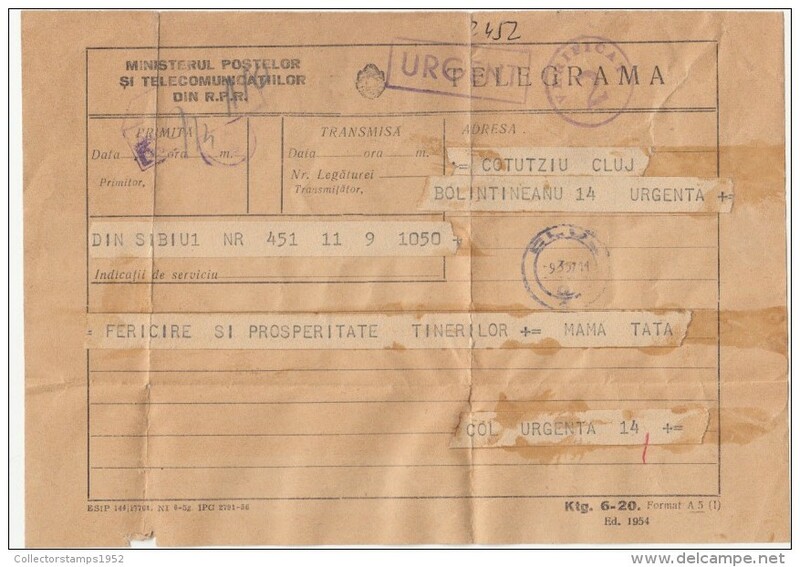 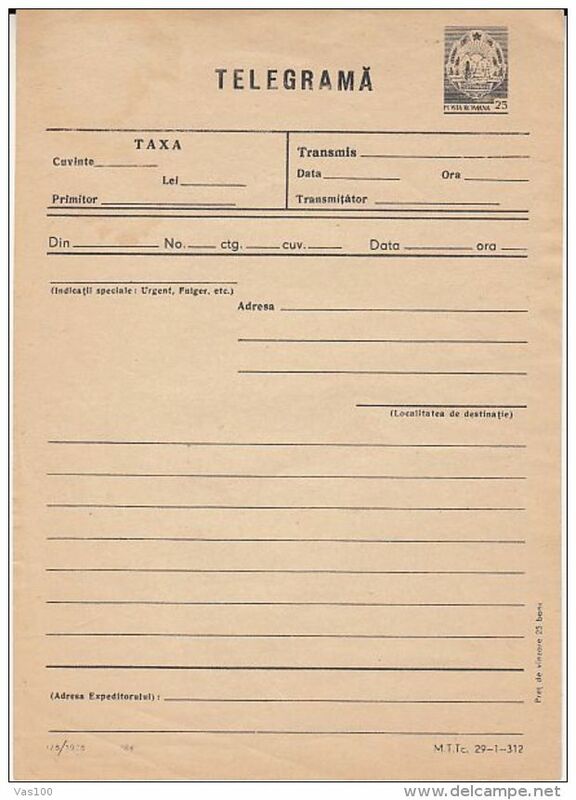 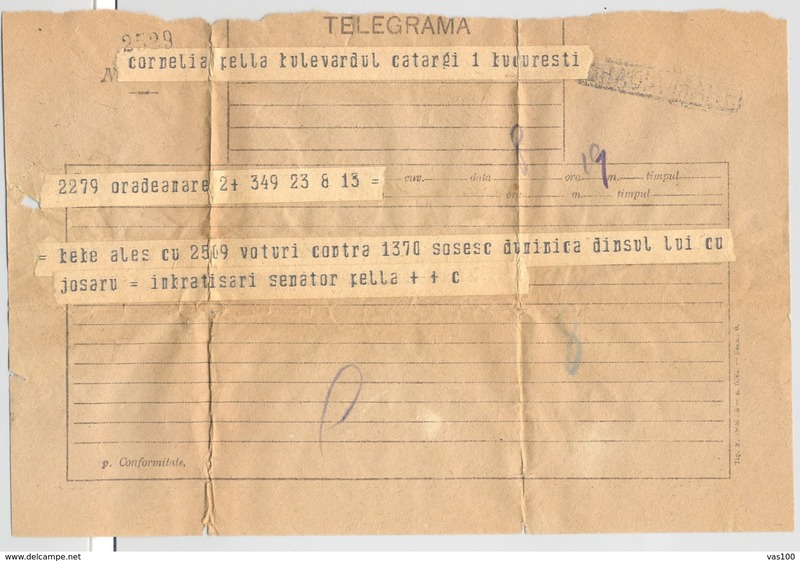 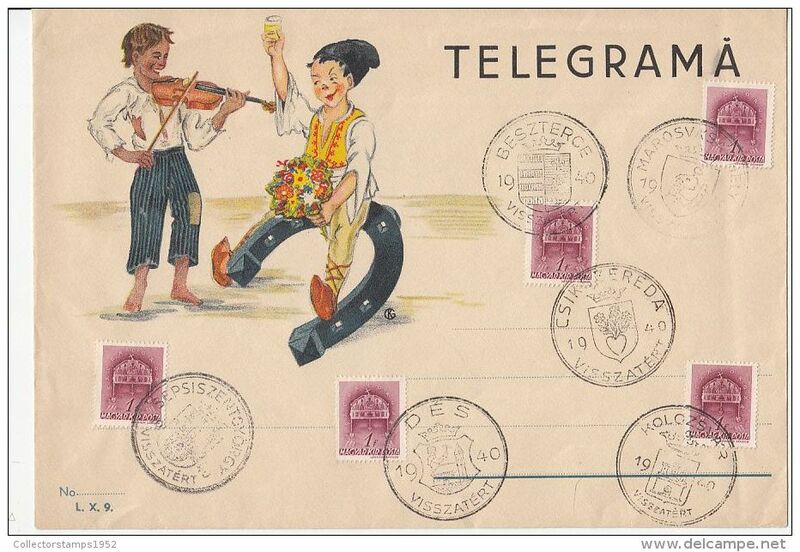 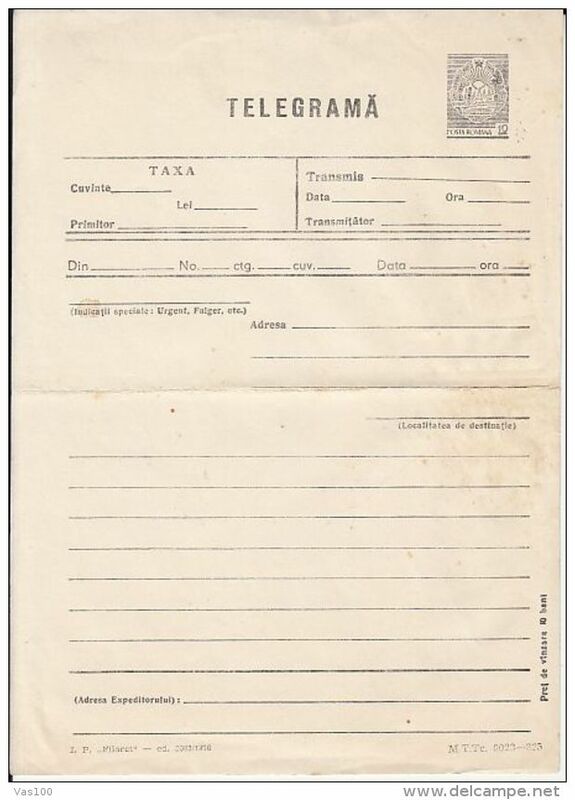 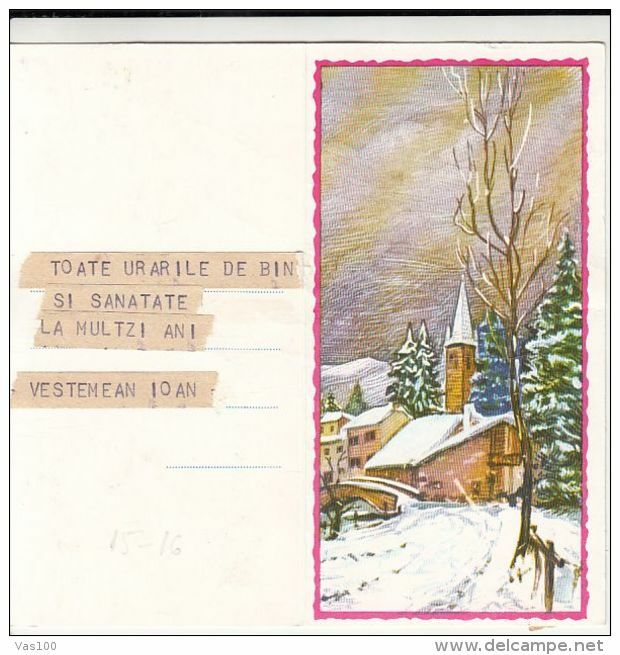 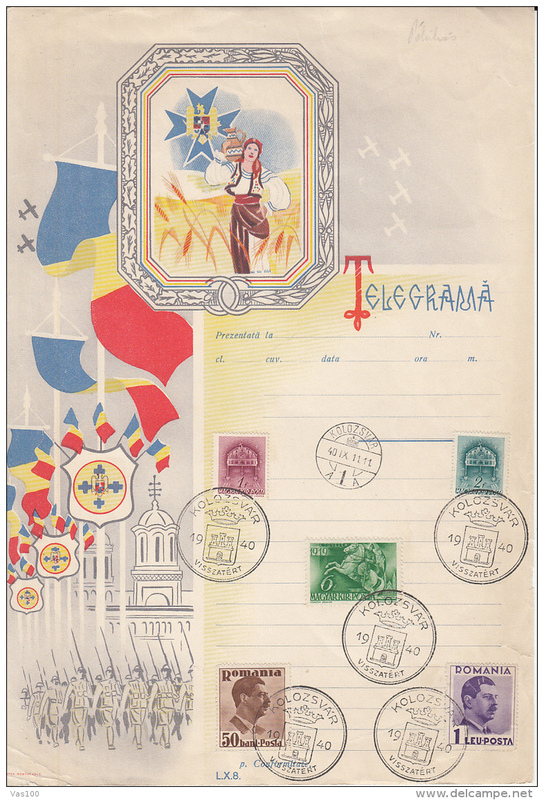 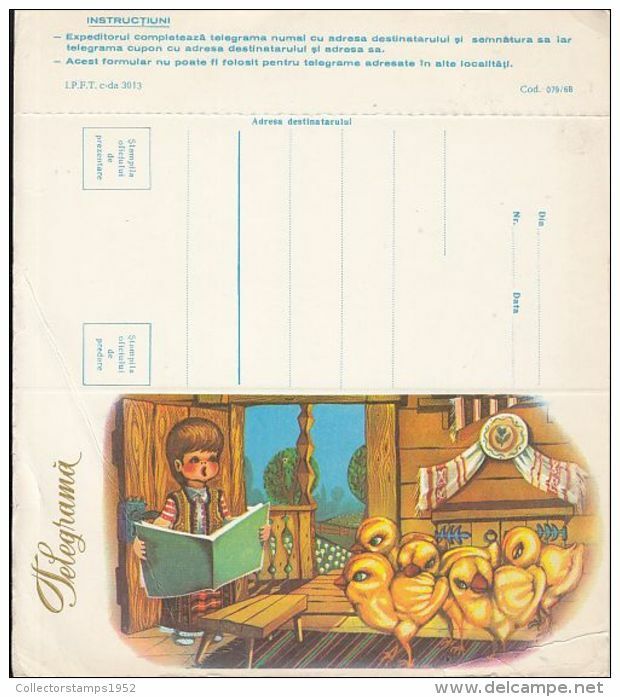 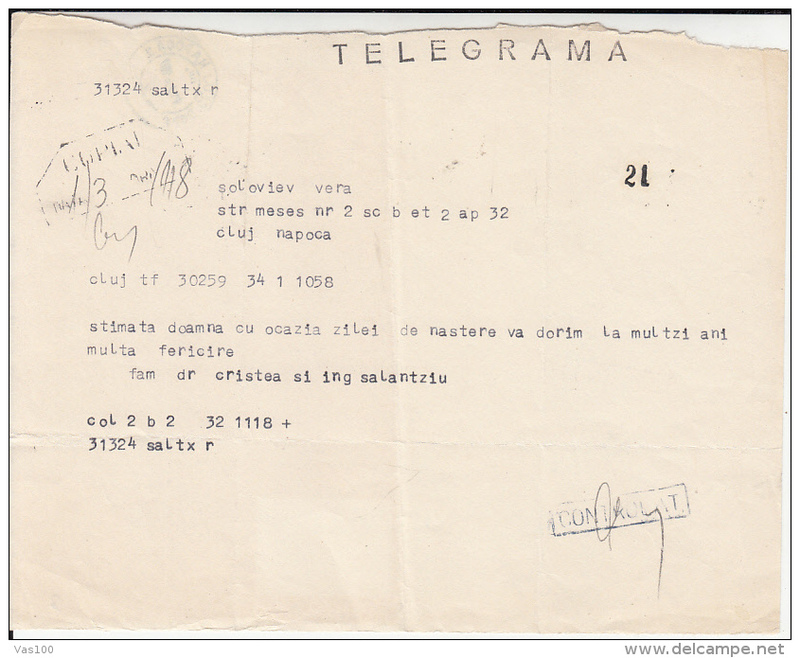 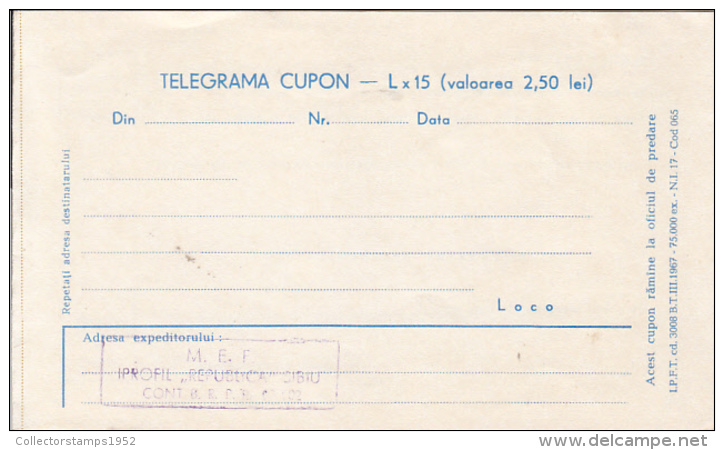 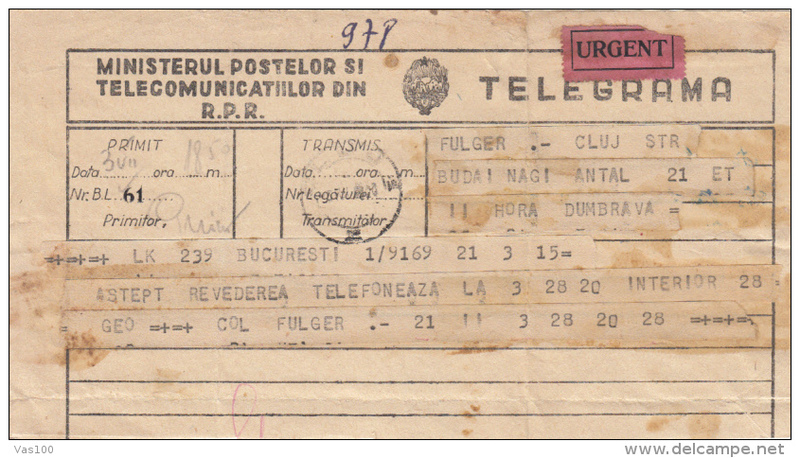 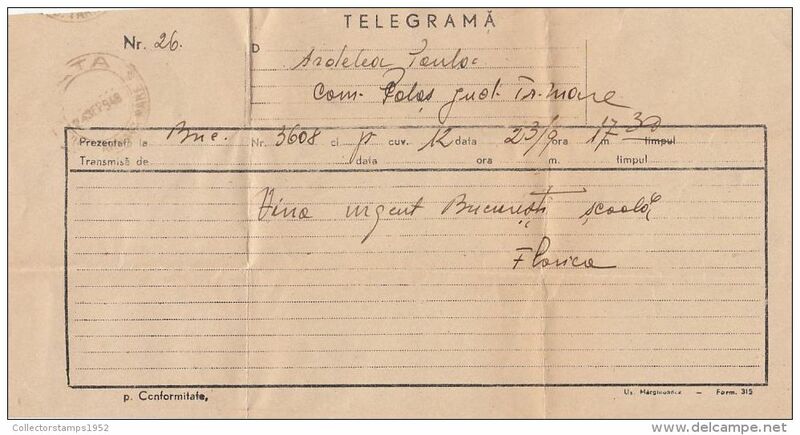 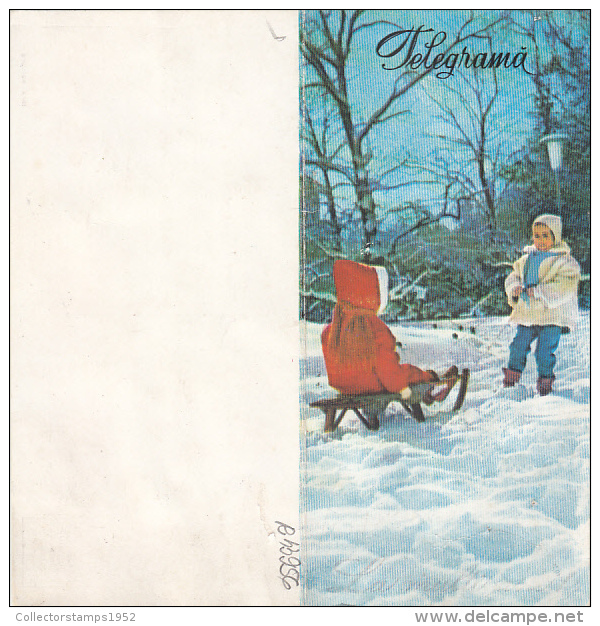 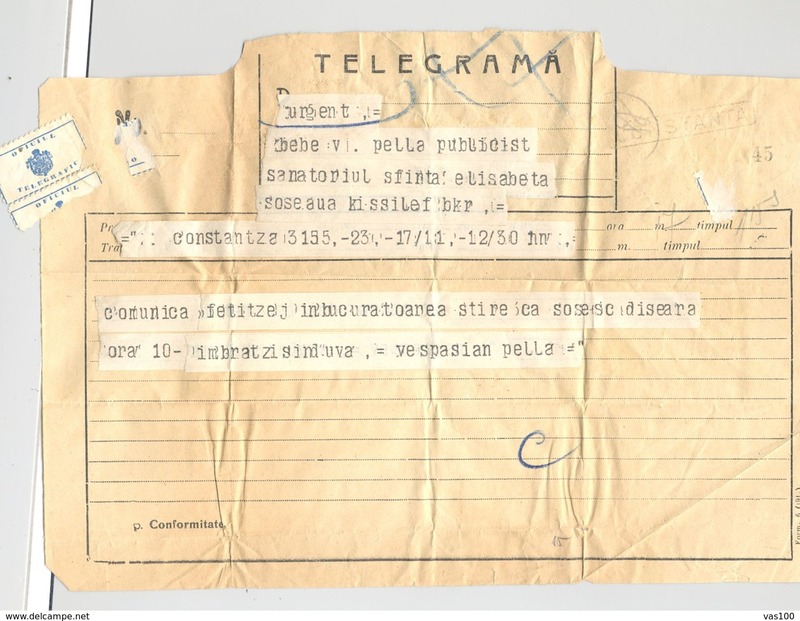 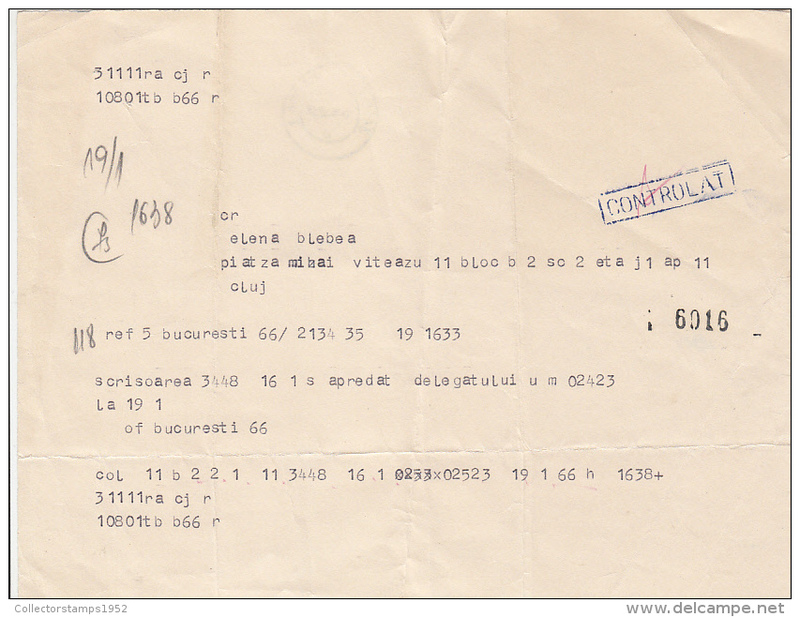 #BV3256 TELEGRAM, FROM TIMISOARA TO CLUJ, 1955, ROMANIA. 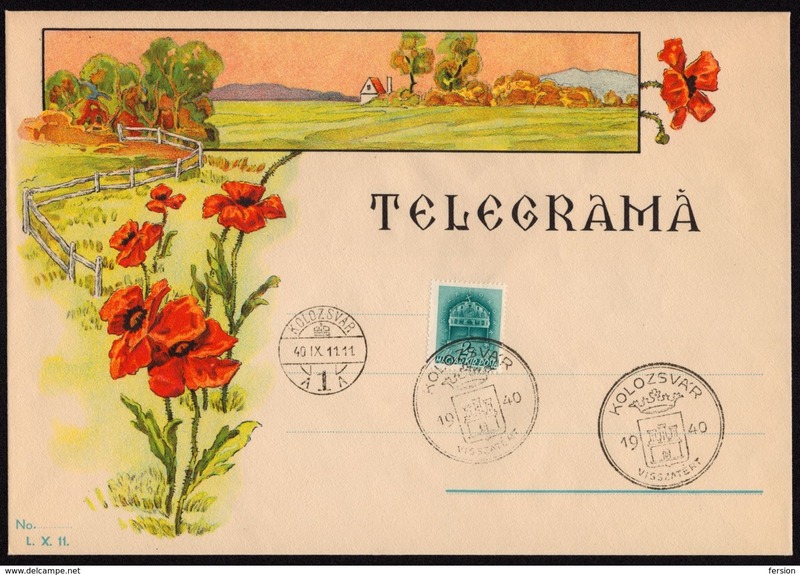 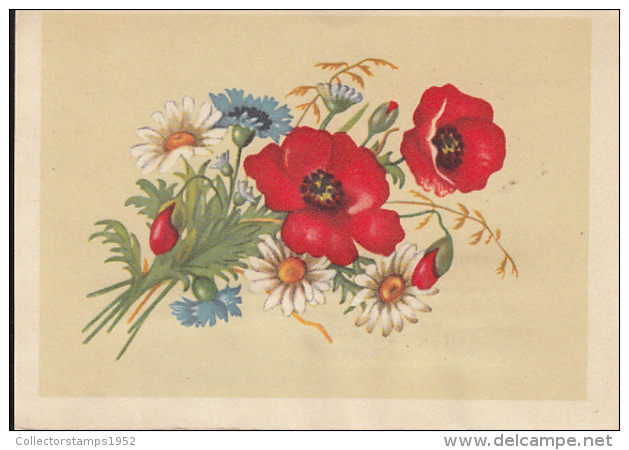 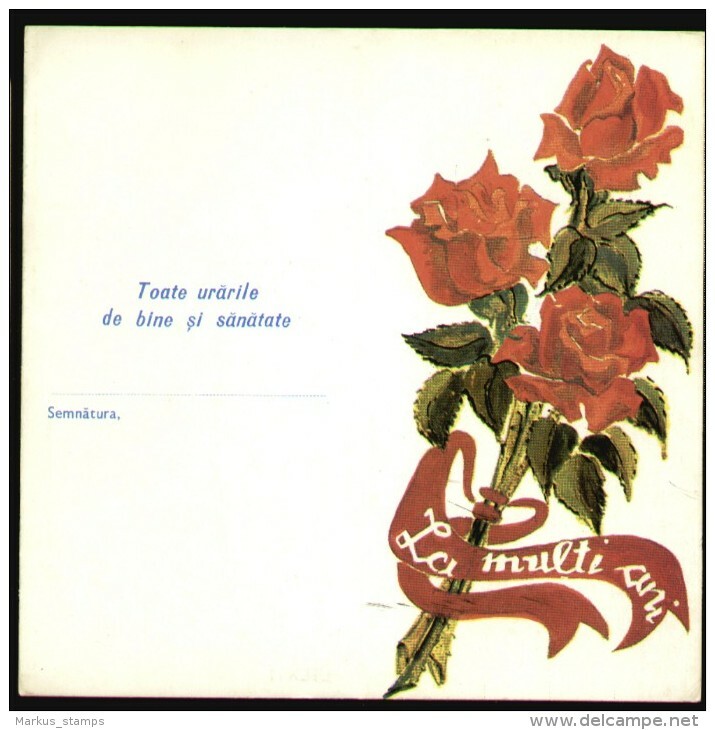 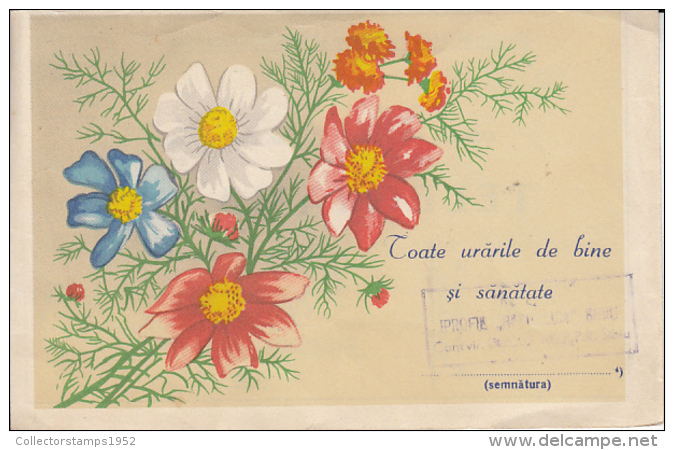 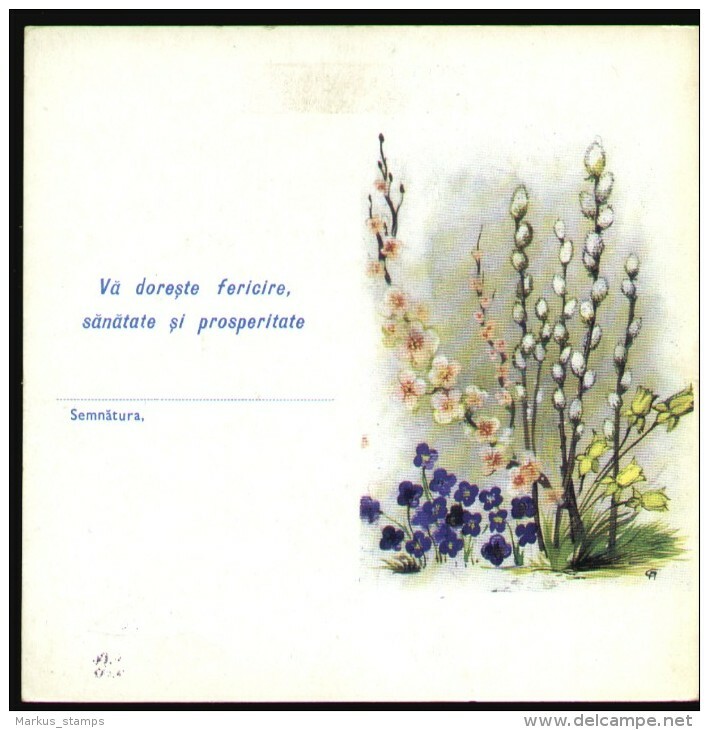 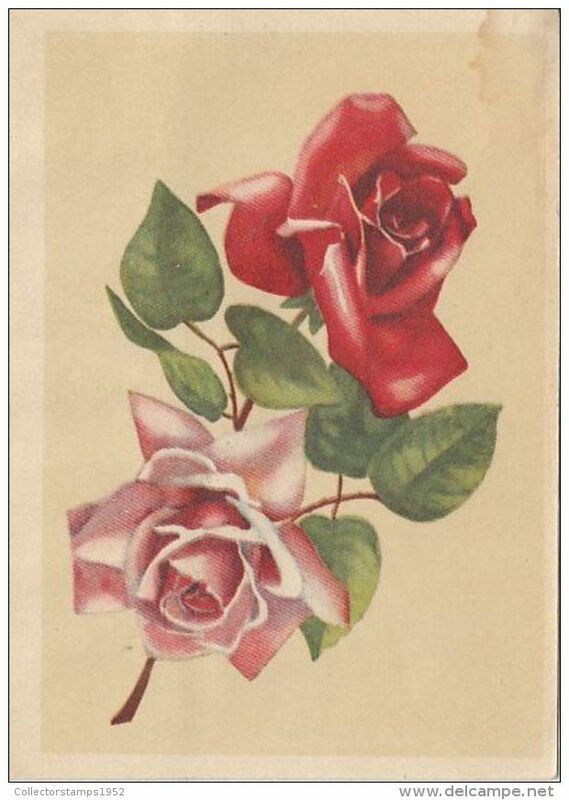 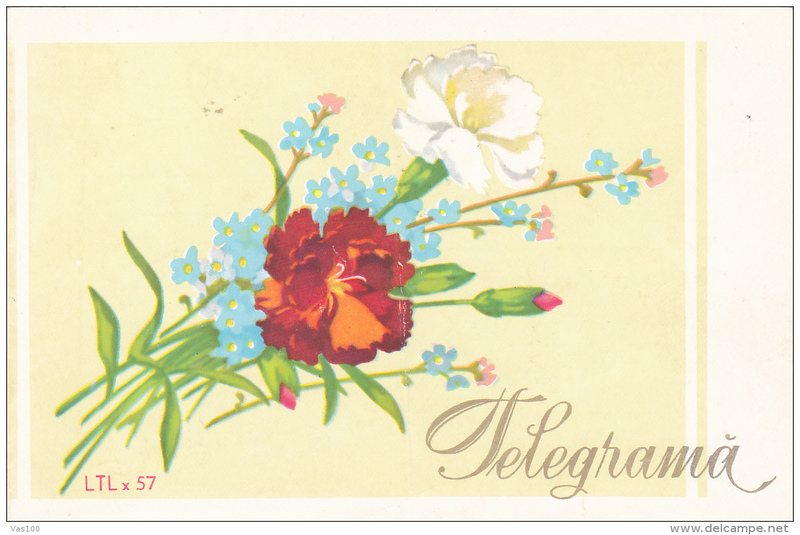 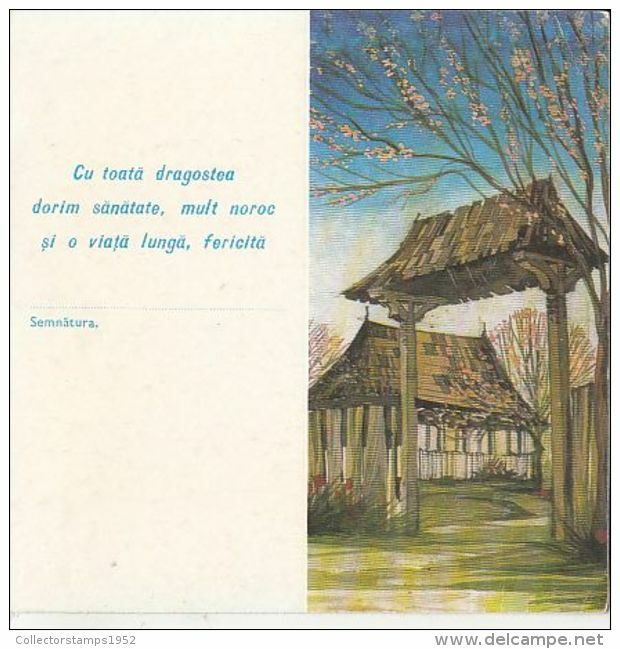 #BV3558 TELEGRAM, FLOWERS, LTL x 57, 1969, ROMANIA. 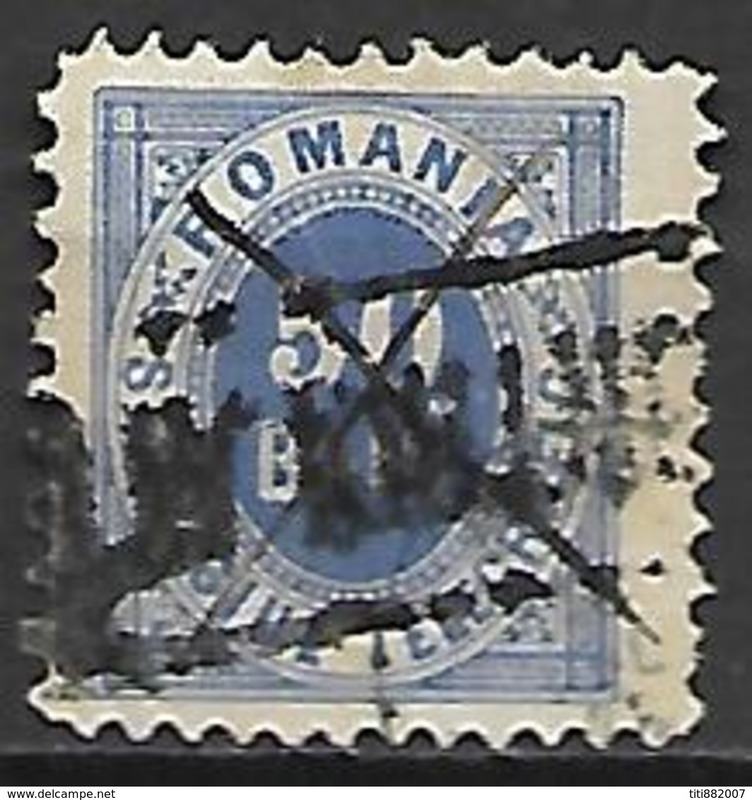 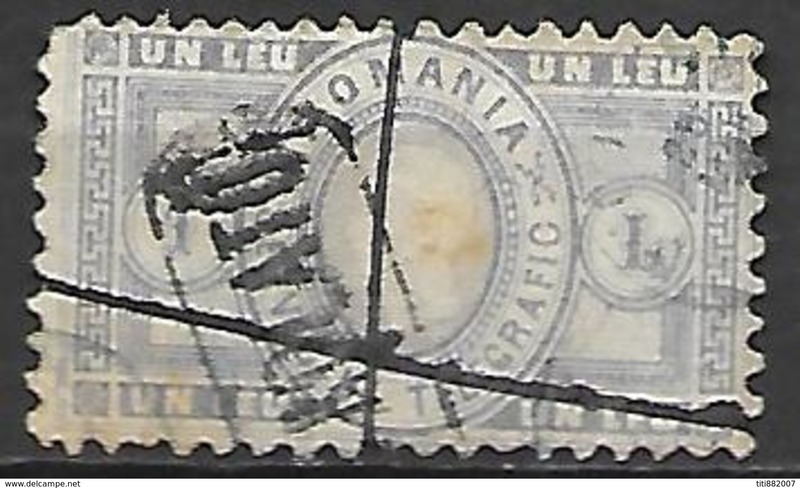 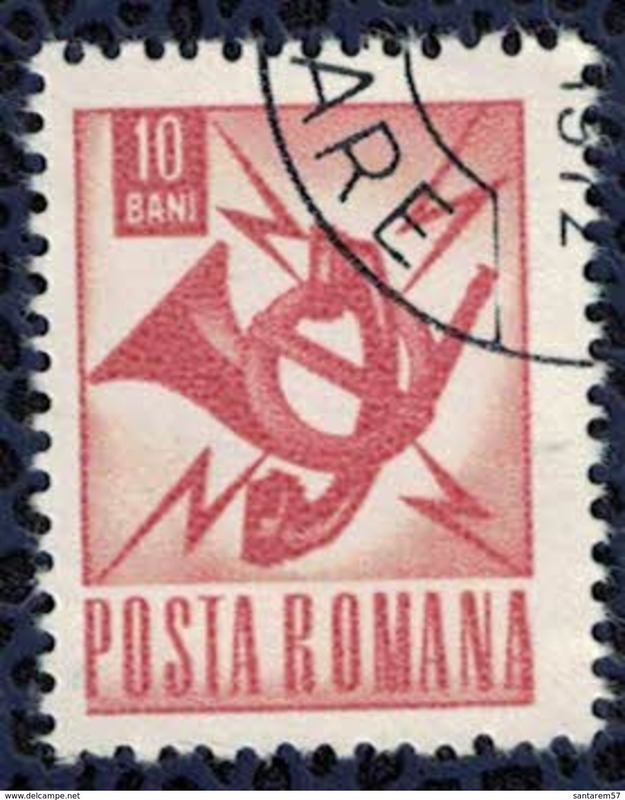 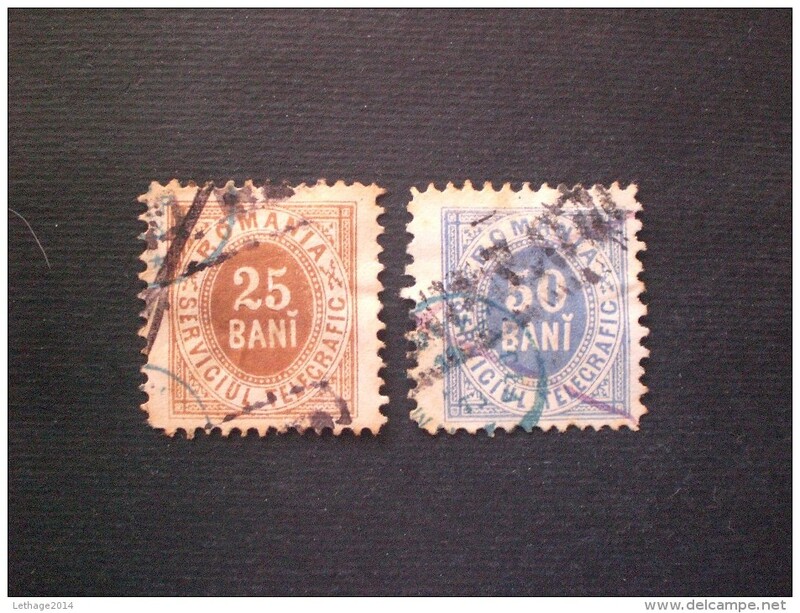 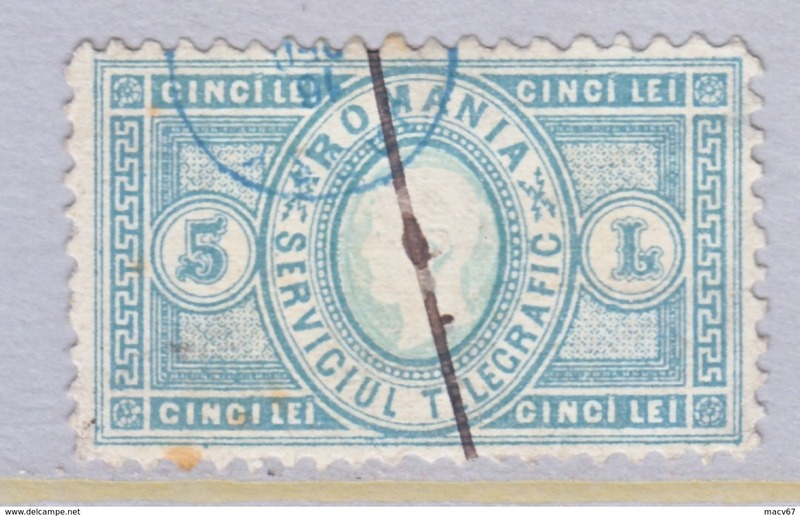 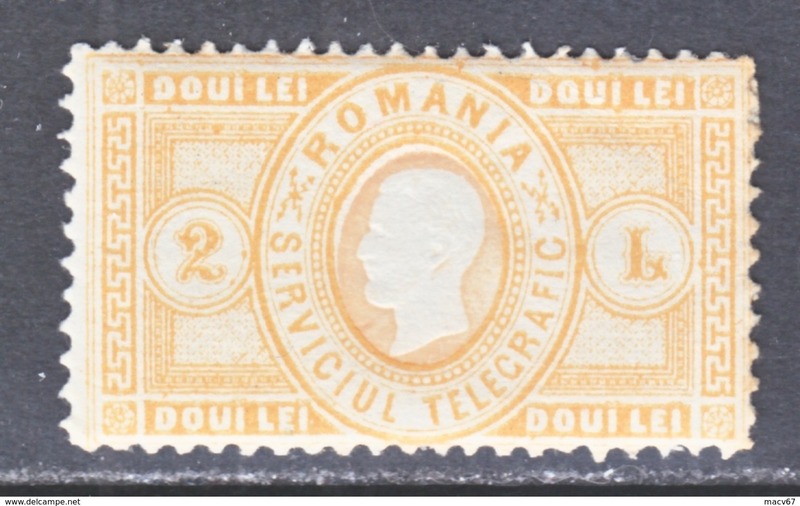 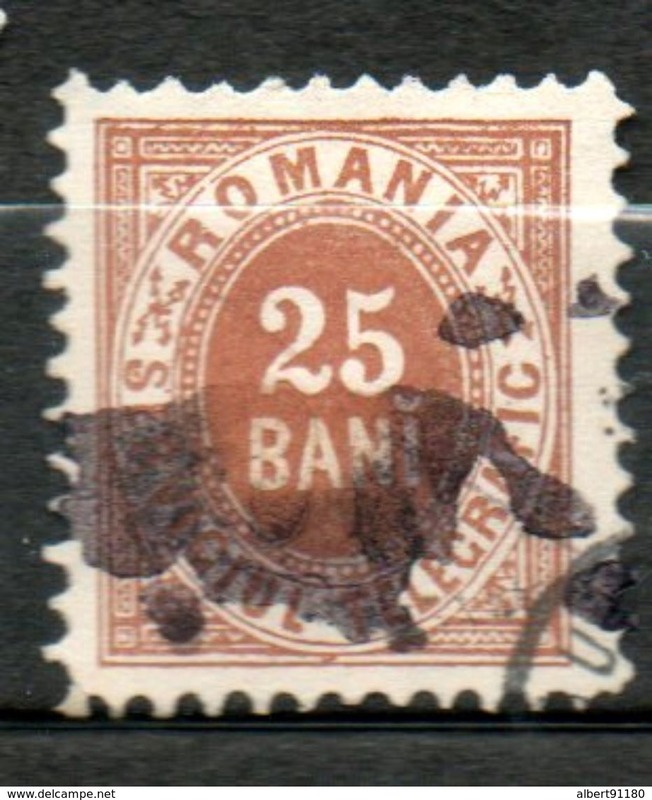 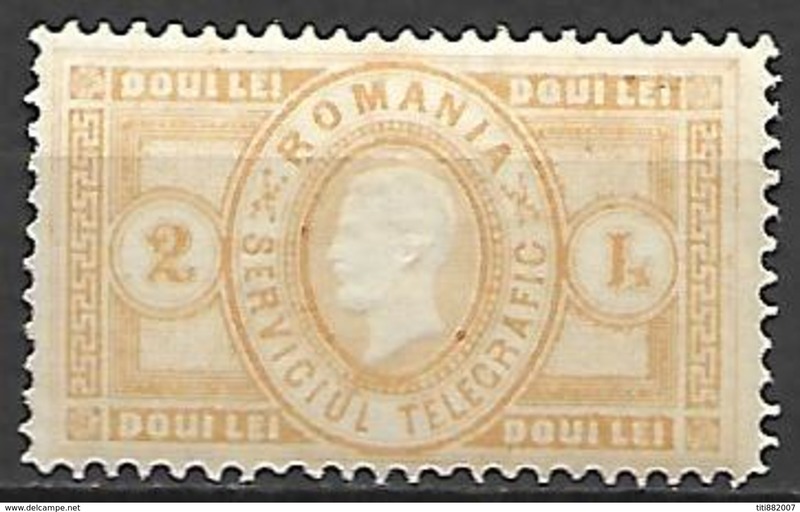 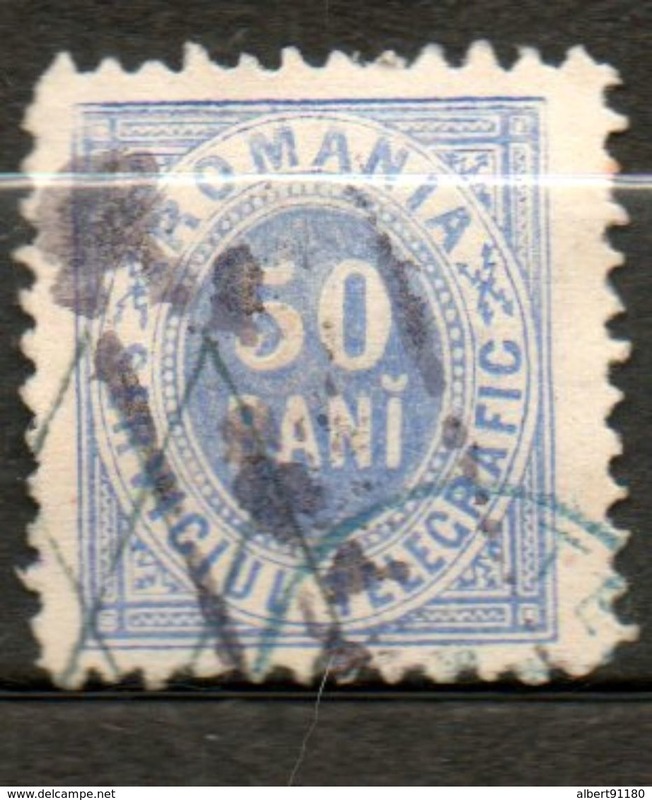 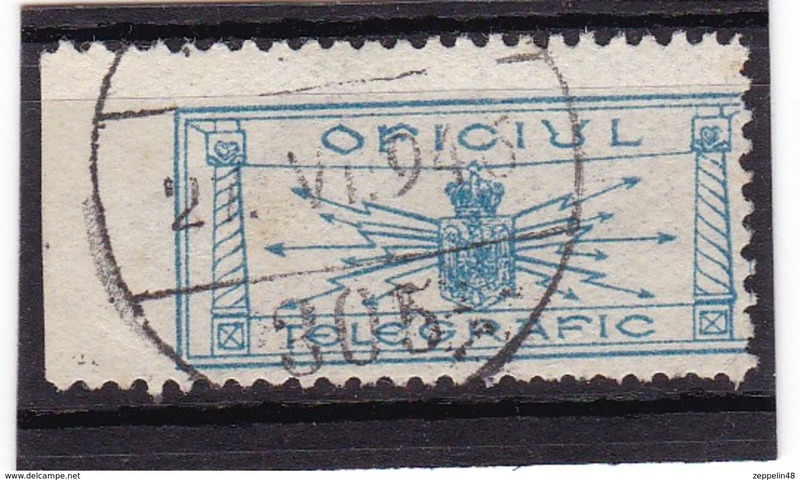 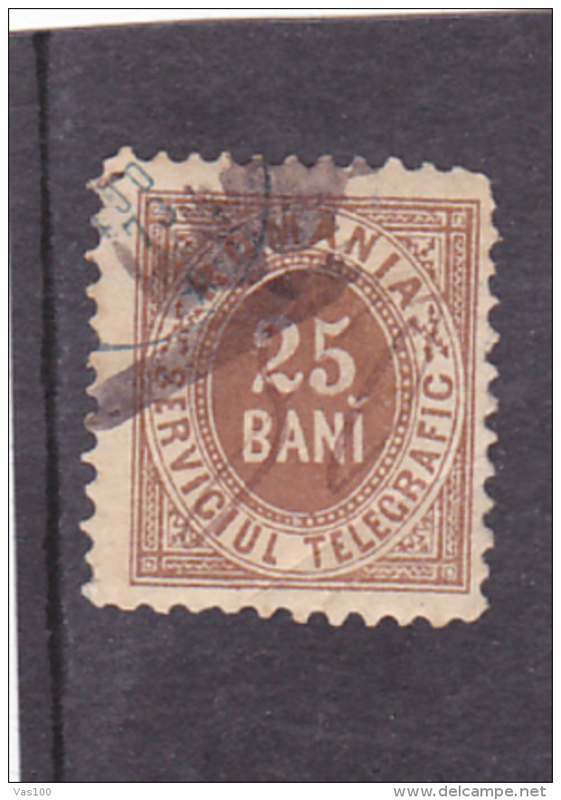 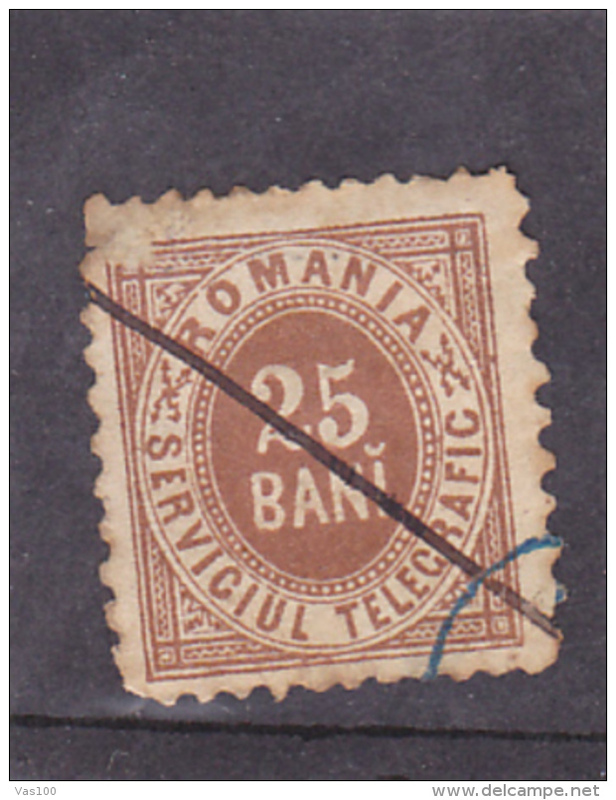 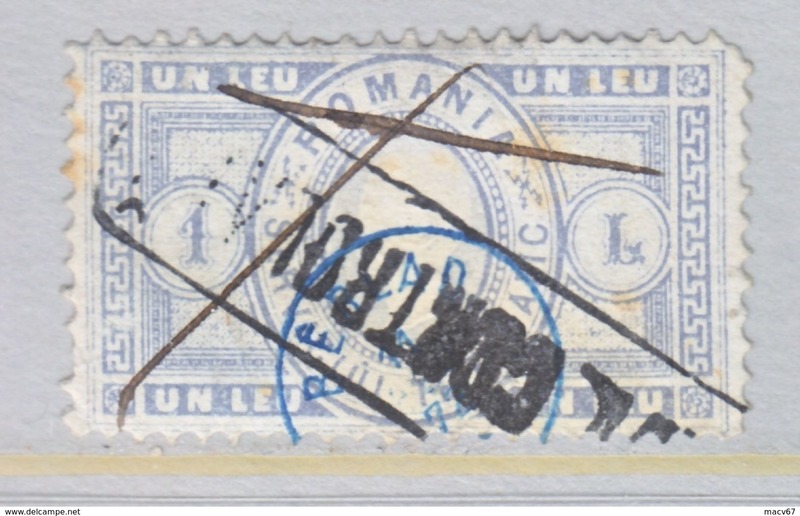 #152 TELEGRAPH, 1X STAMP, 25 BANI, USED, ROMANIA.